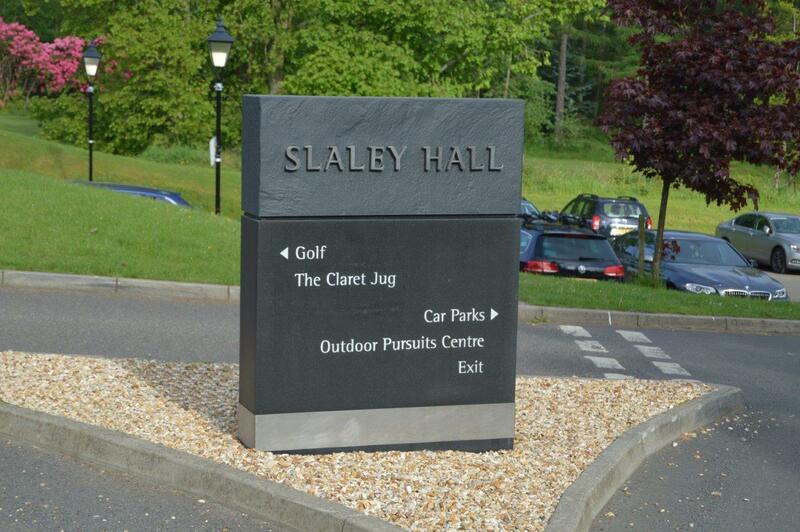 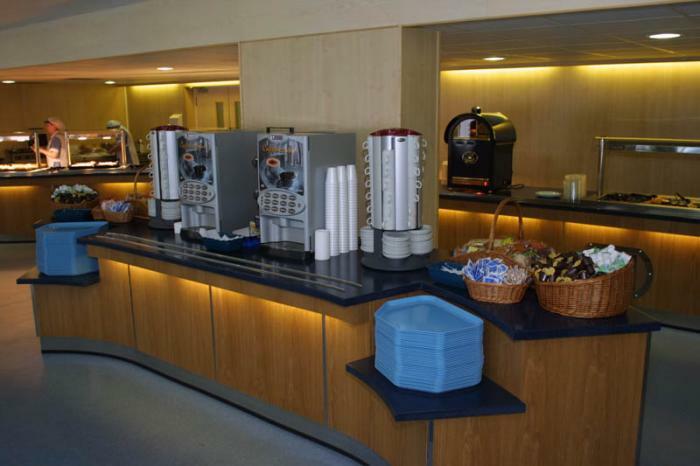 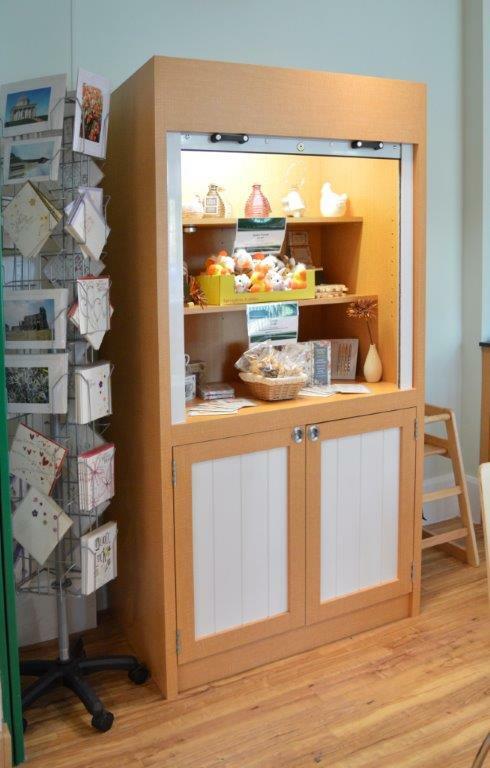 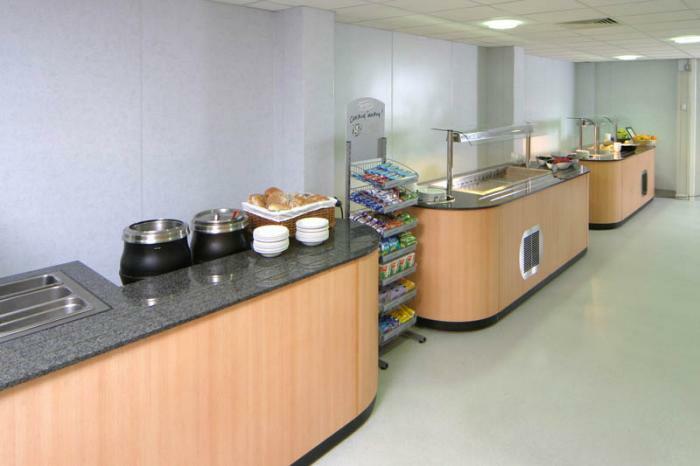 Find out about our work designing custom catering counters for hospitals and healthcare providers here. 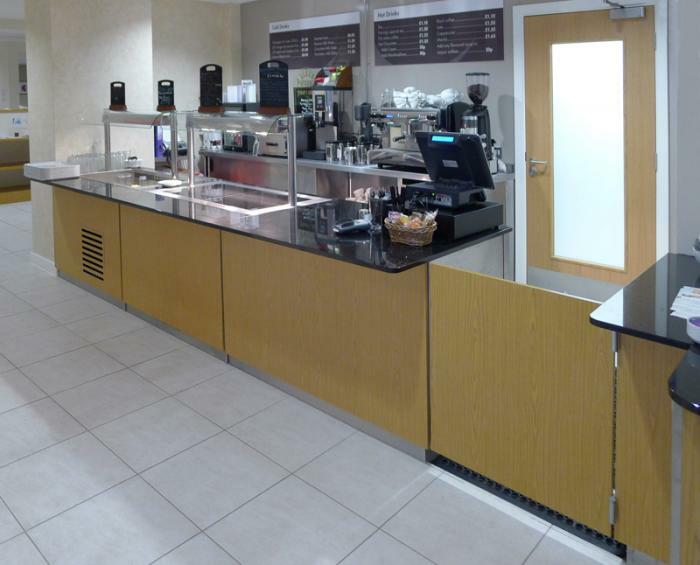 Extended Granite top coffee bar style servery counter, featuring salad bar, heated glass top, till section and access gate. 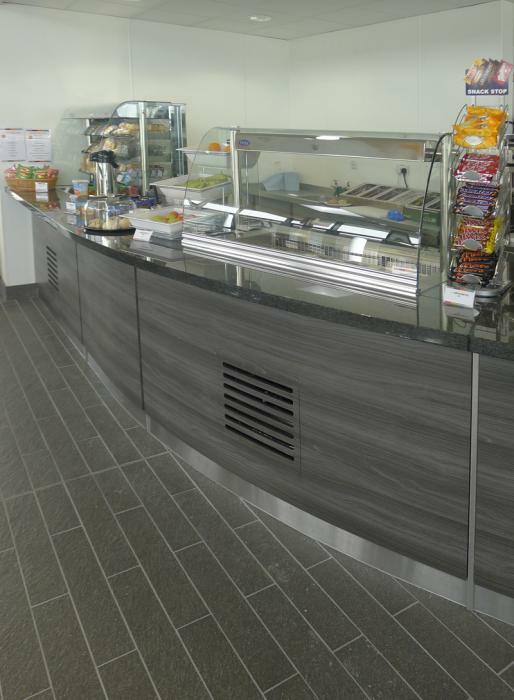 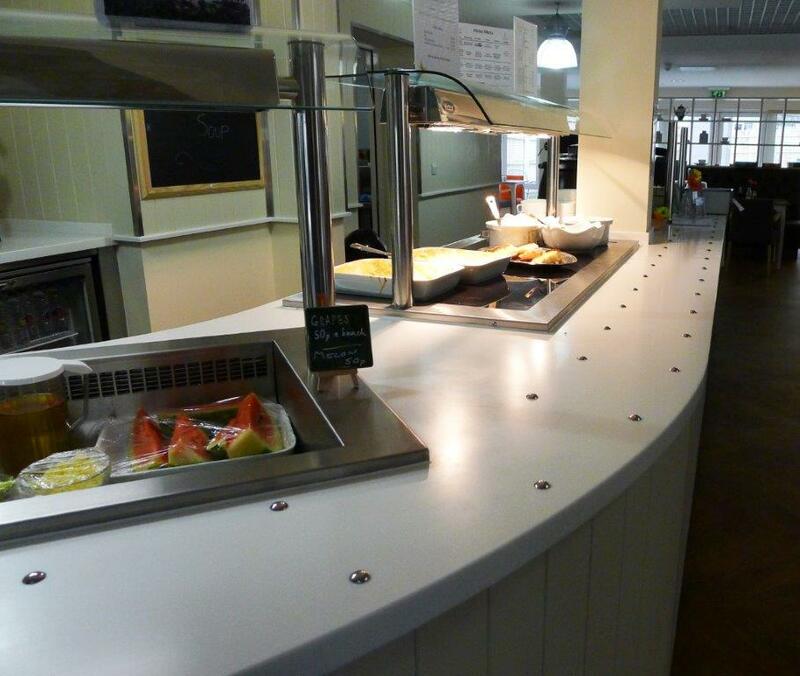 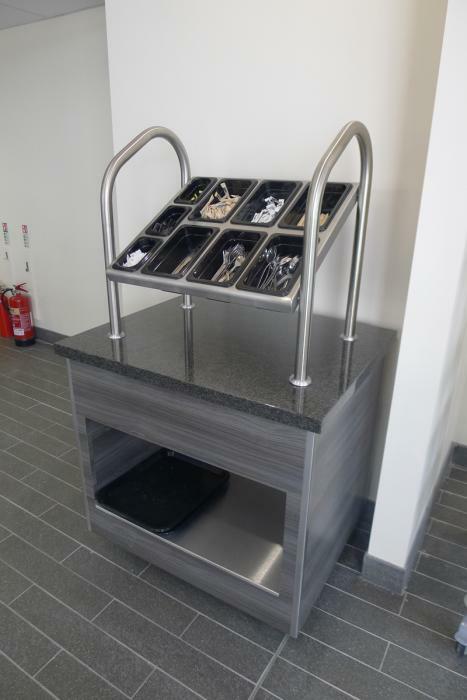 Granite topped Food Servery Counter at The General Hospital Newcastle University. 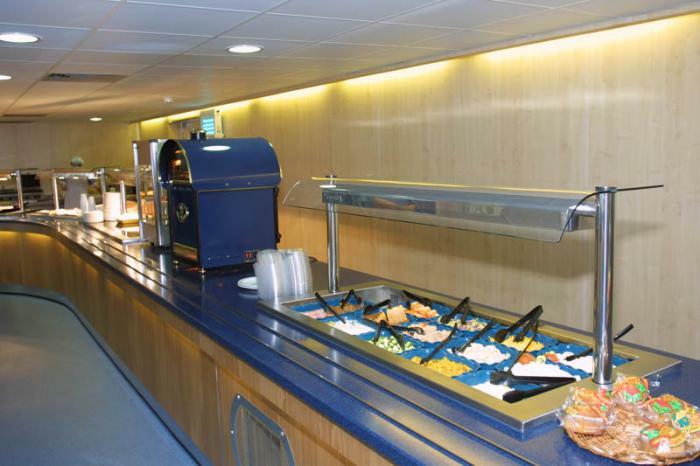 Featuring Victor Synergy refrigerated multi-level display, refrigerated salad bar and low level counter section to comply with DDA (Disability Discrimination Access) requirements. 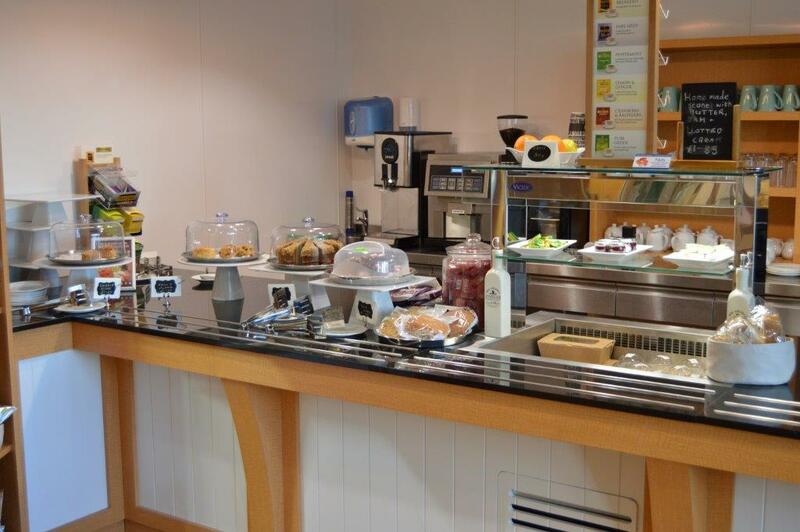 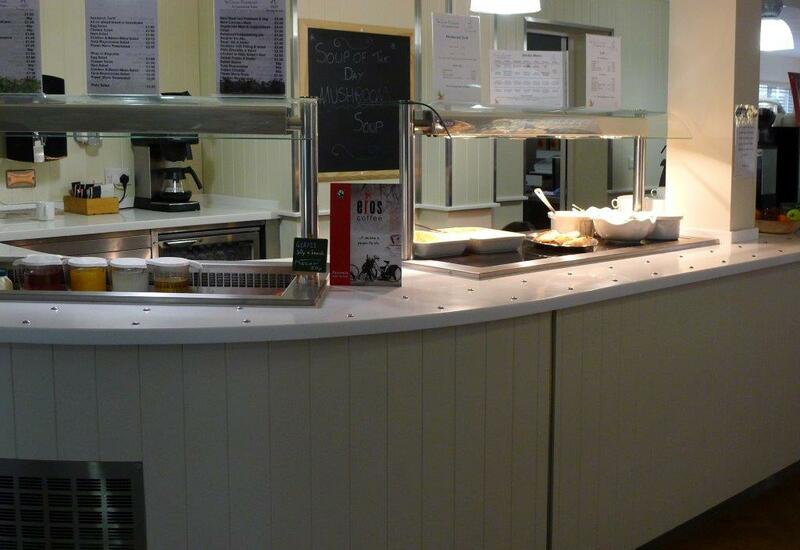 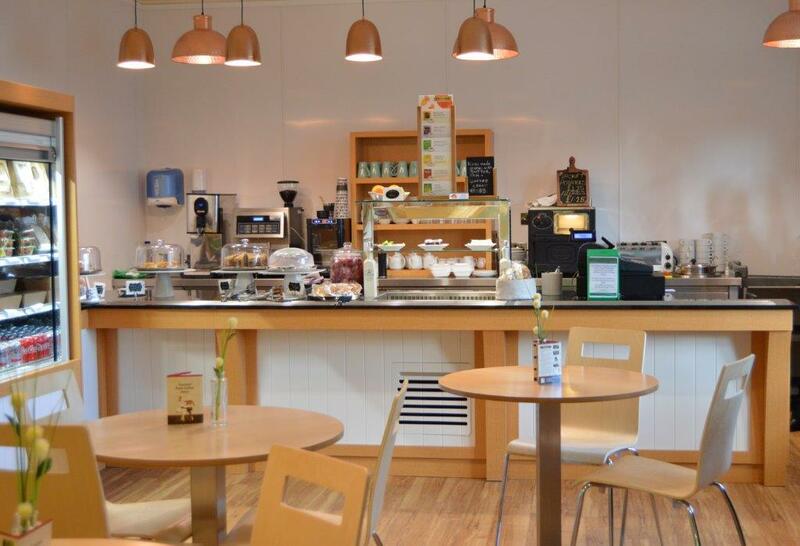 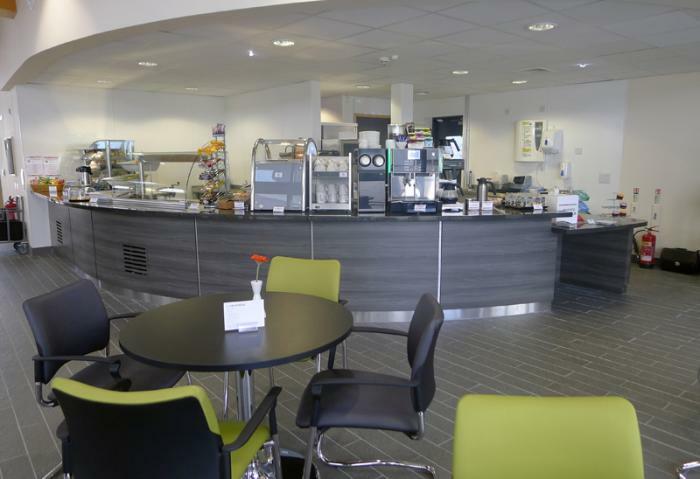 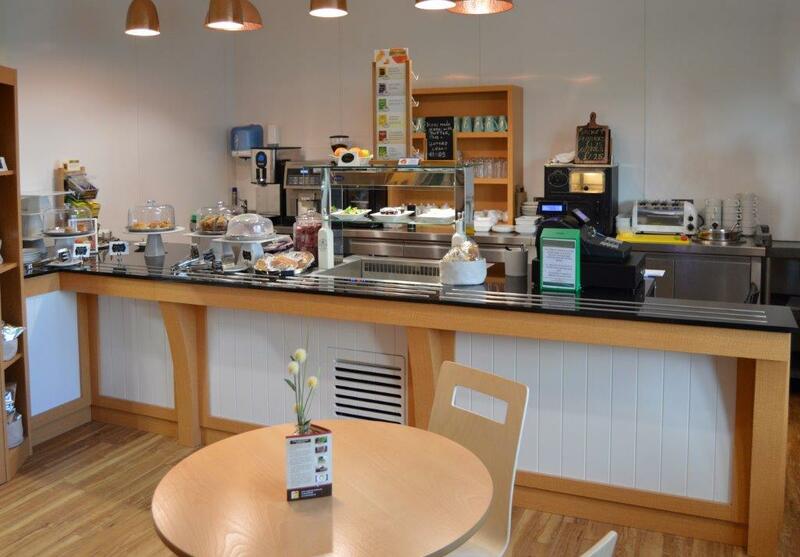 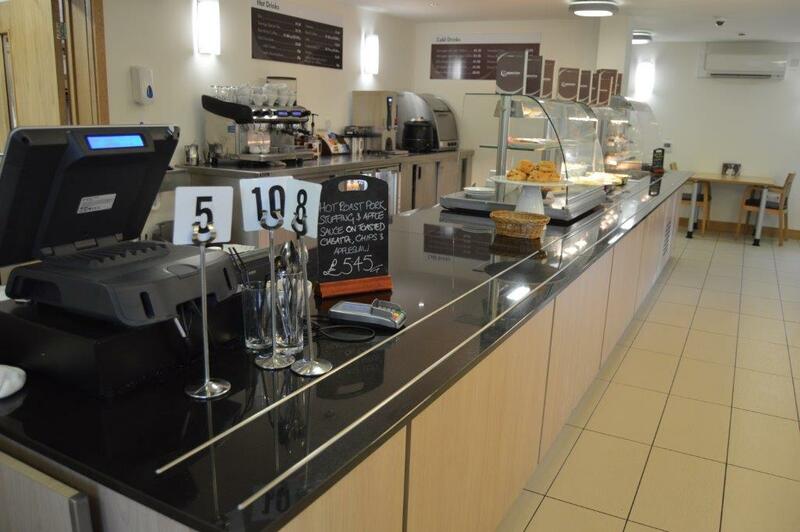 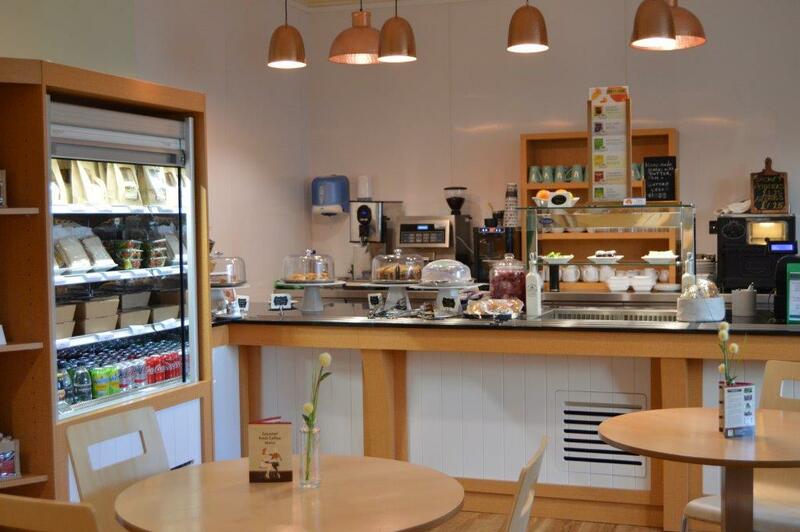 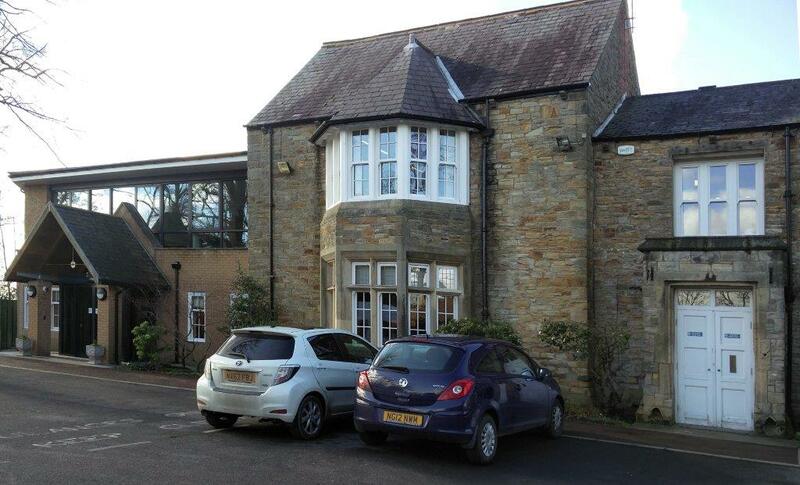 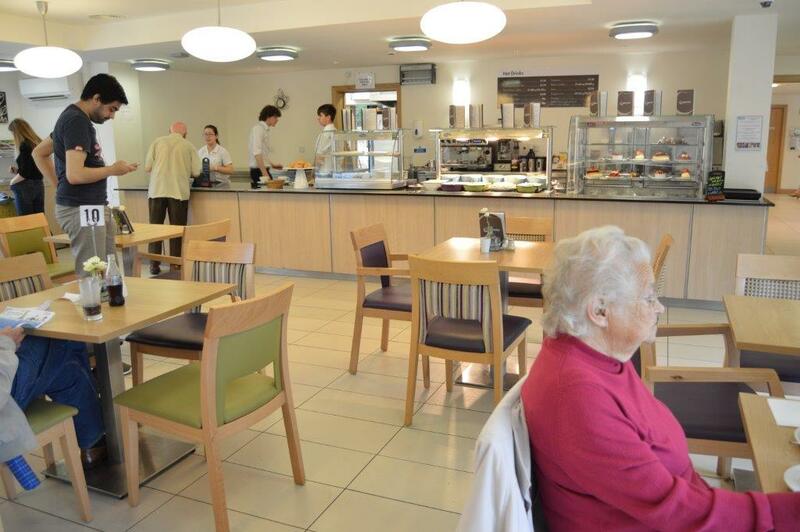 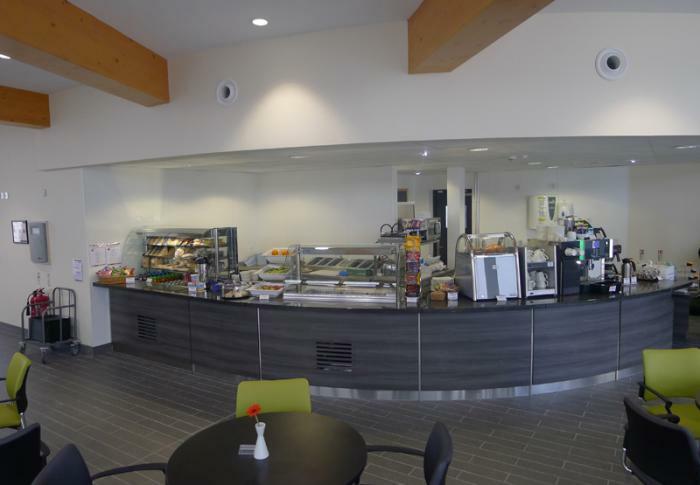 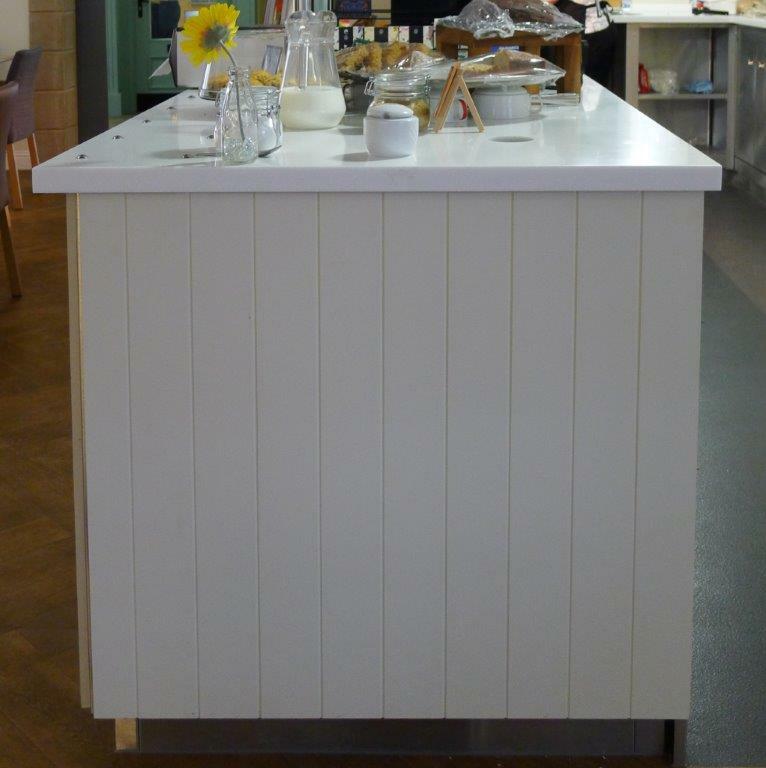 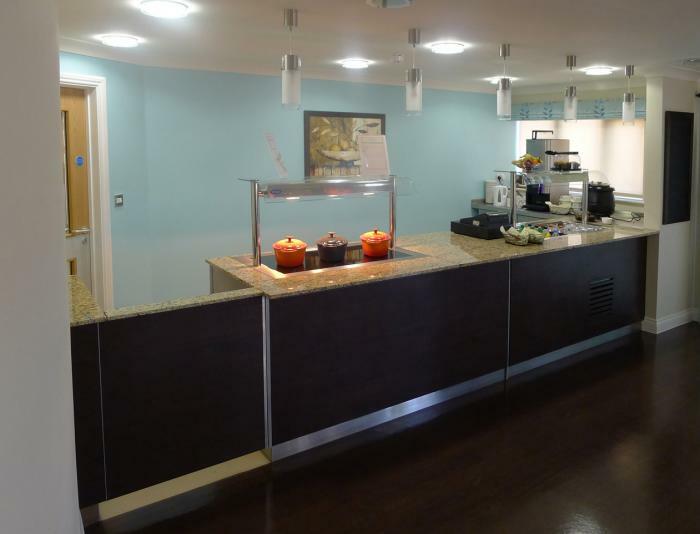 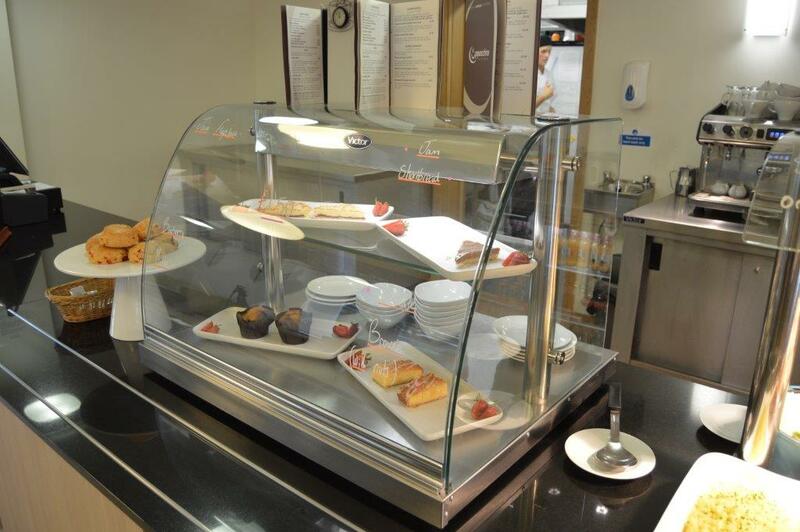 Cafe Bistro counter in New build assisted living centre in the heart of Headingley, Leeds. 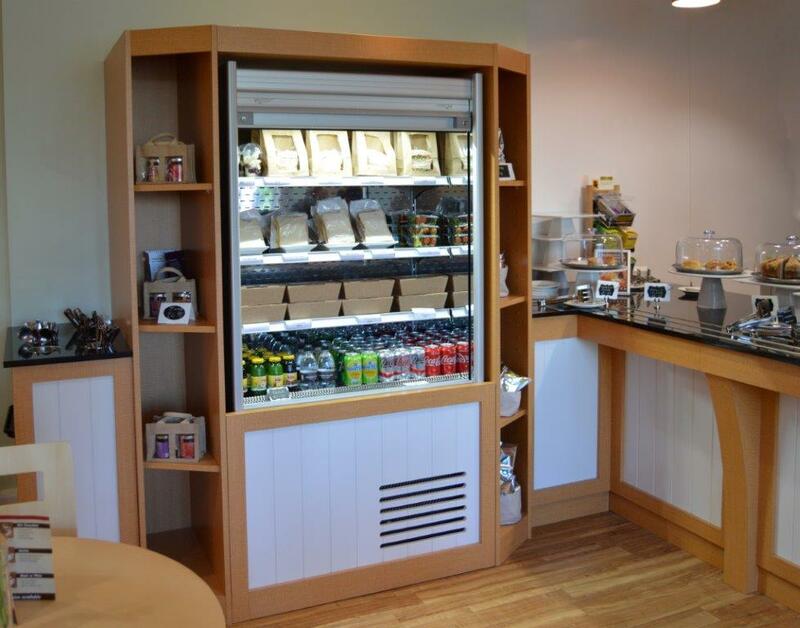 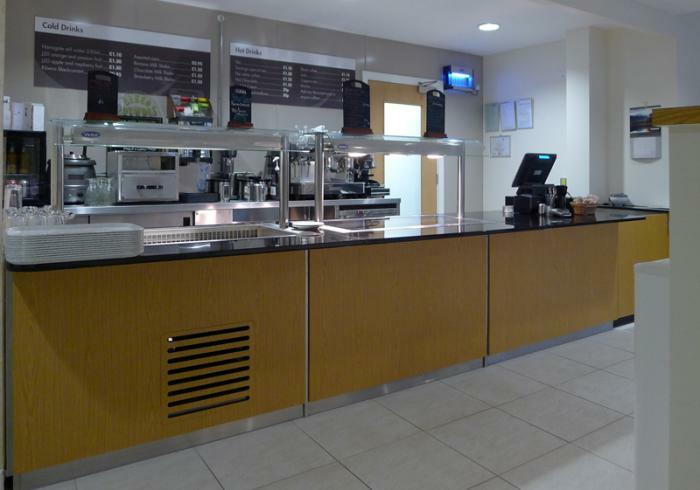 The counter comprises heated and refrigerated sections using the Victor range of Synergy drop-in modules, Granite Top to the counter with a flap and gate arrangement. 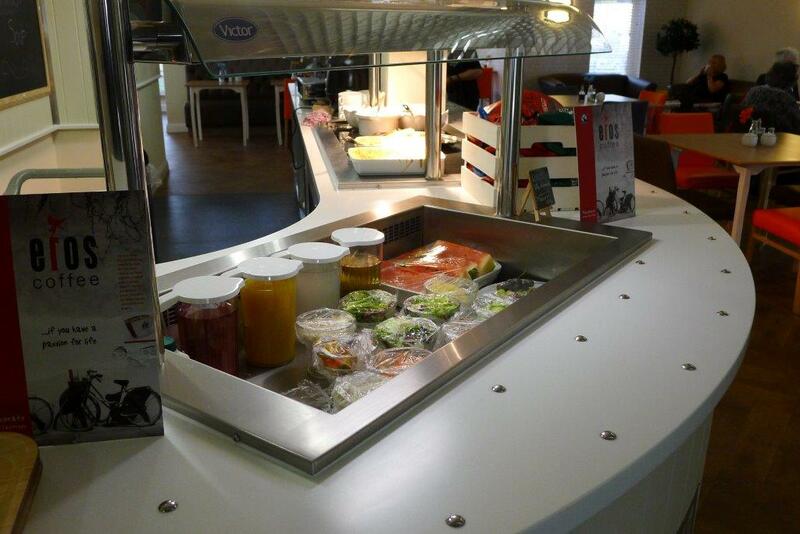 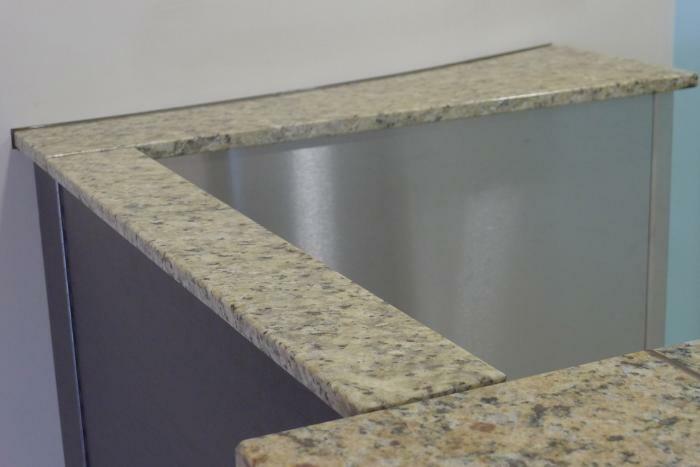 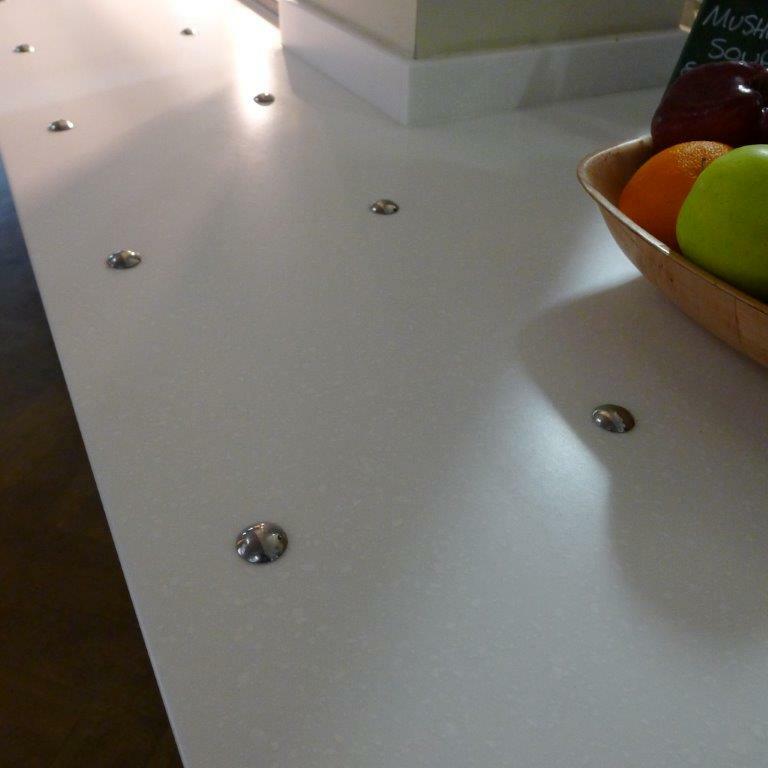 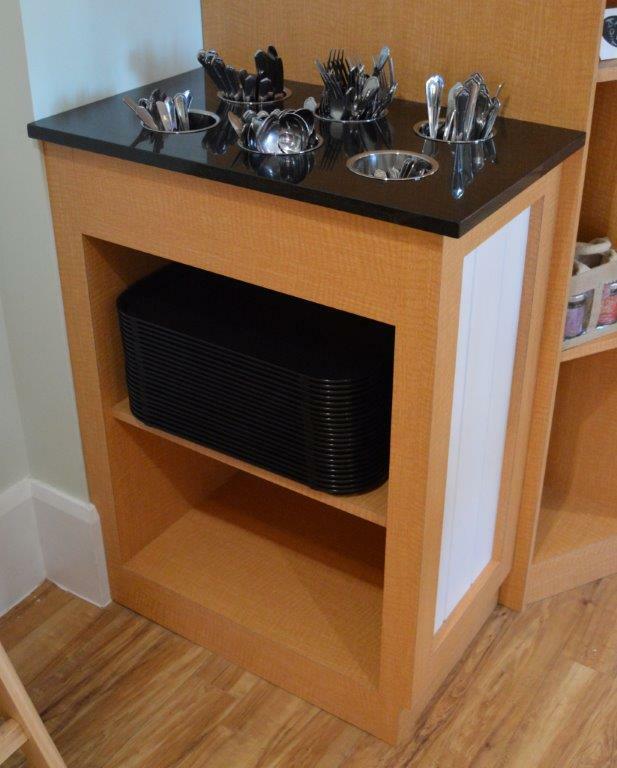 The counter is constructed with a full stainless rear and designed for use on an all day basis. 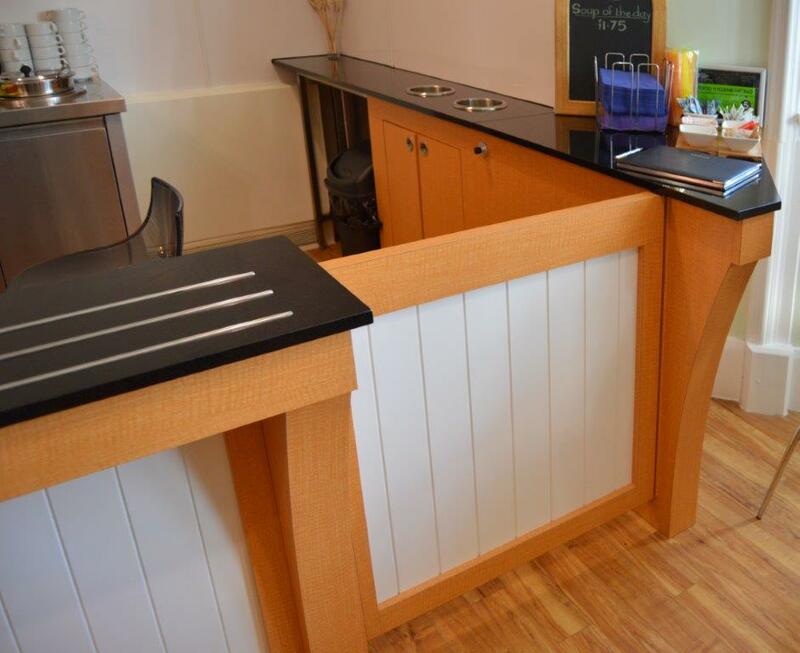 The style of the counter concentrated on lots of light beech wood, granite work tops and stainless steel, producing a light, bright and airy finished look. 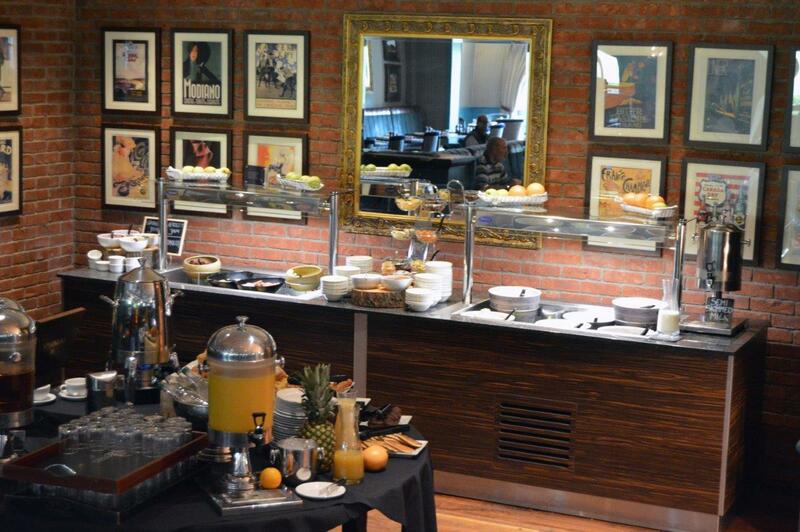 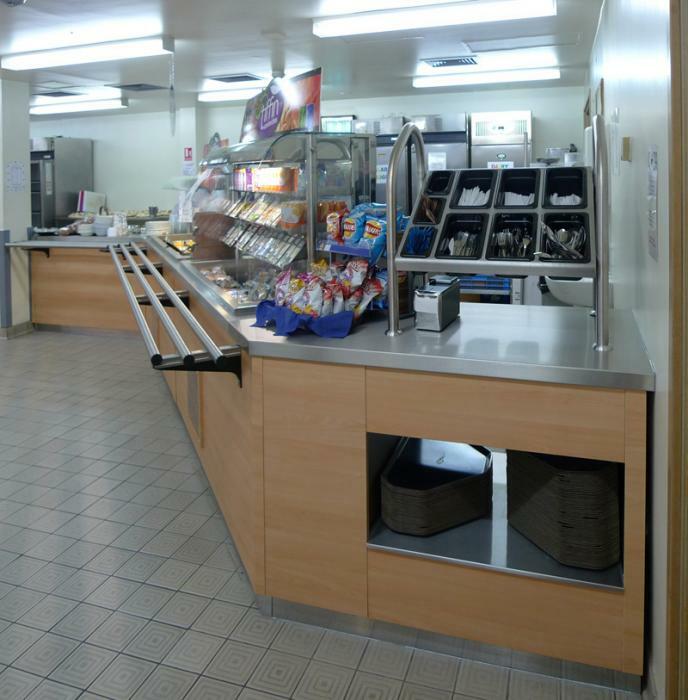 The run features, two till sections, a hot and chilled desert counter, a chilled salad bar, and a central beverage and condiments section. 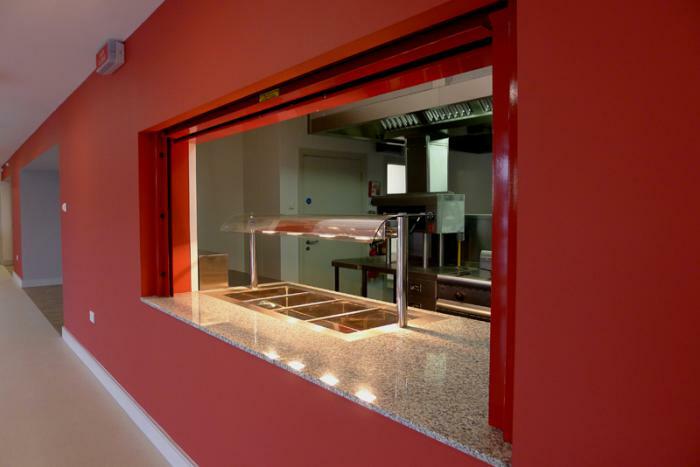 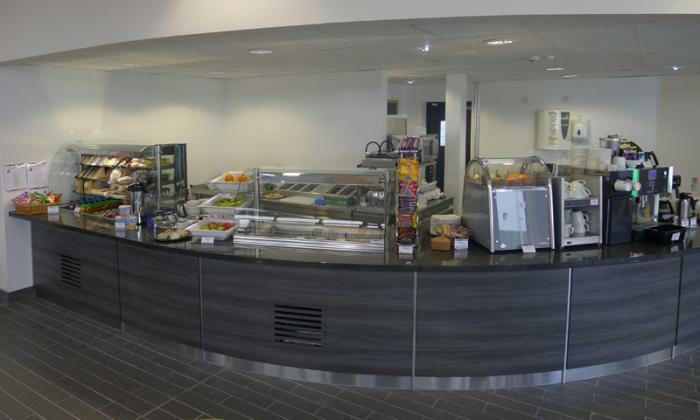 The hot elements of the foodservice counter include the soup and baked potato counter, the main meal counter with bains marie and heated glass section and the under counter hot cupboard. 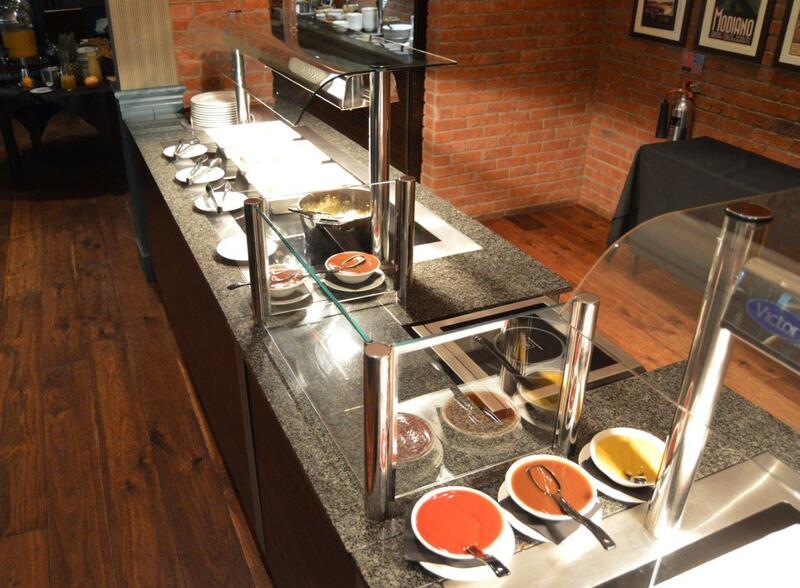 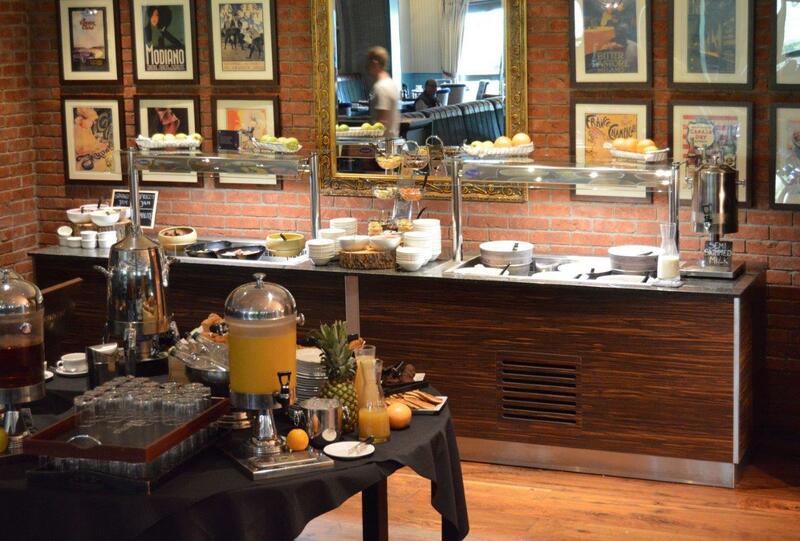 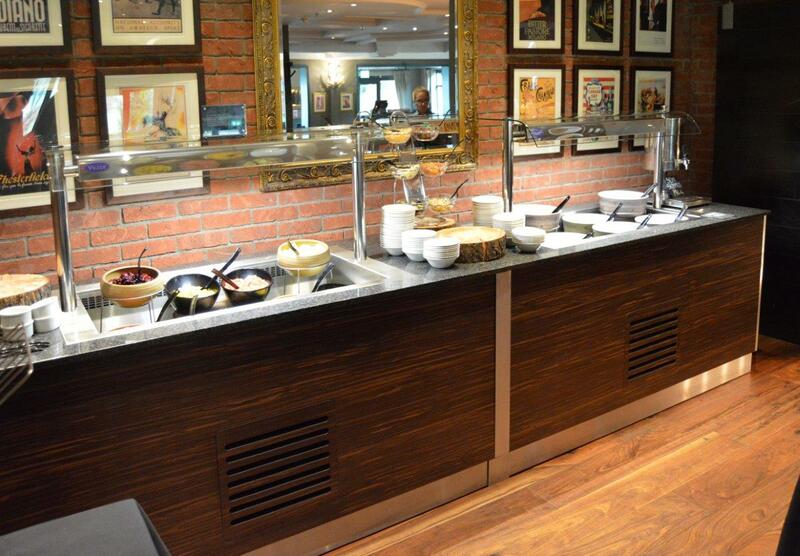 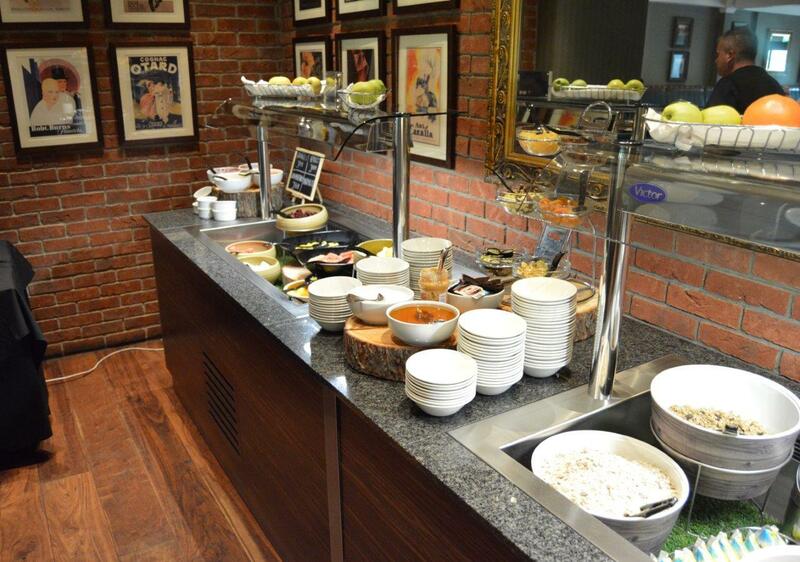 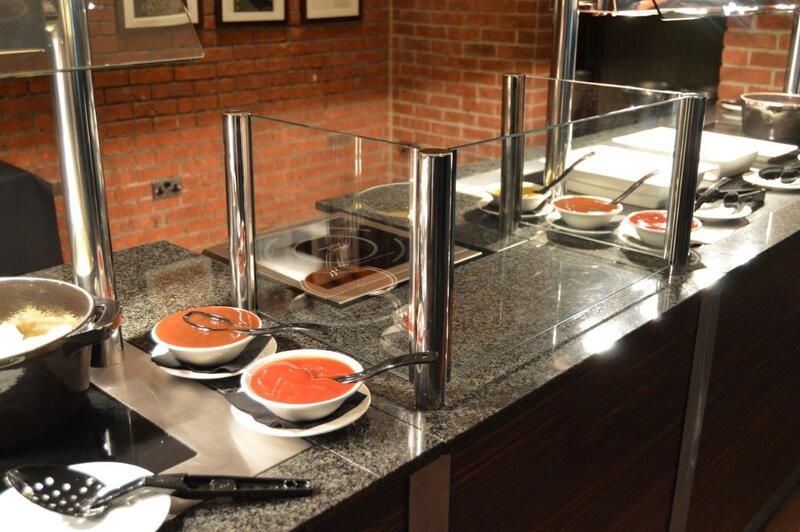 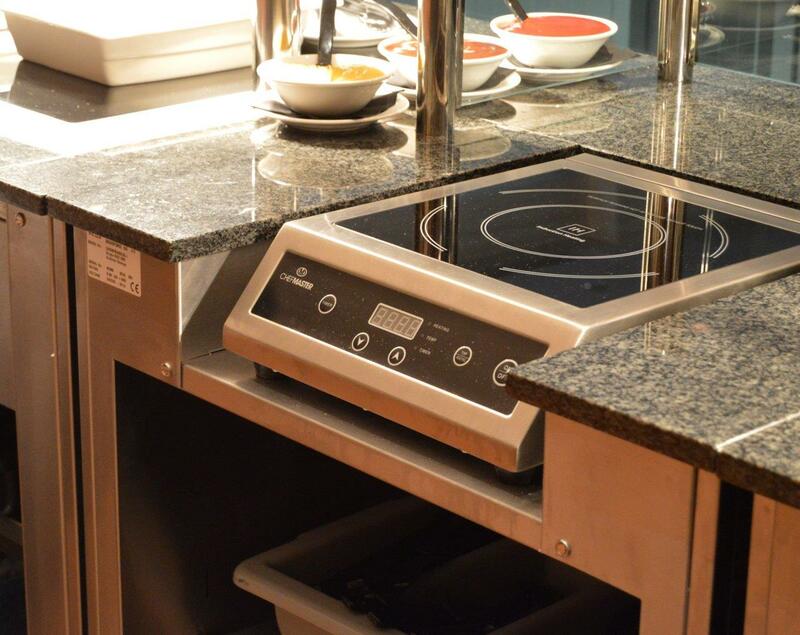 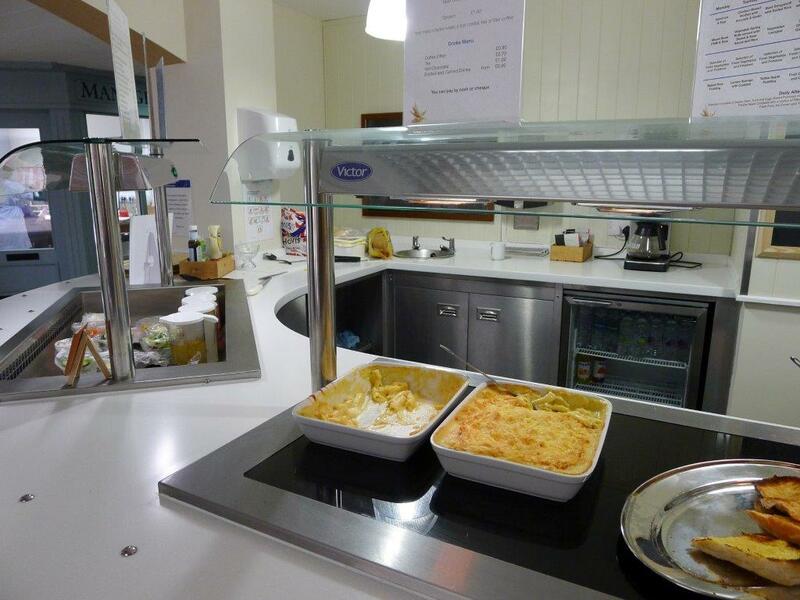 A cook and serve section completes the line up featuring a central cook point with heated displays either side. 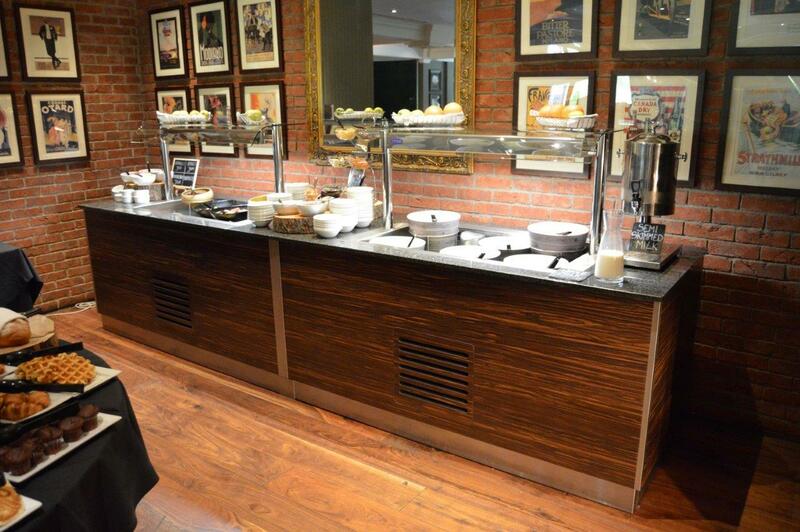 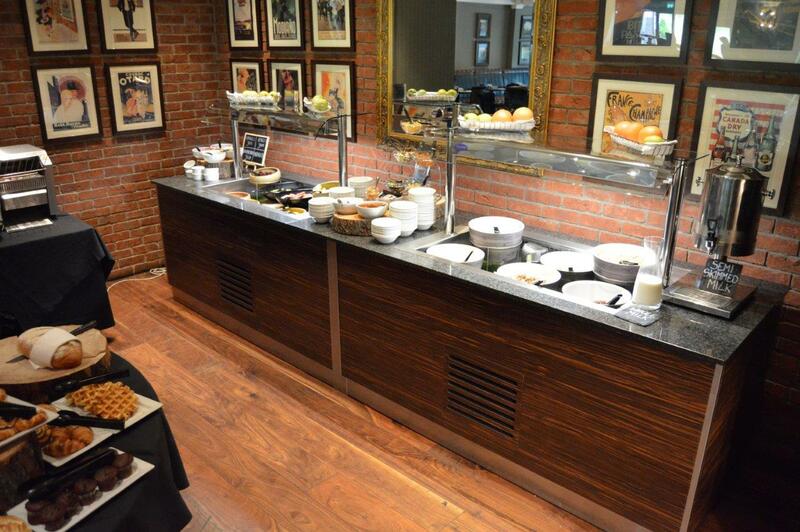 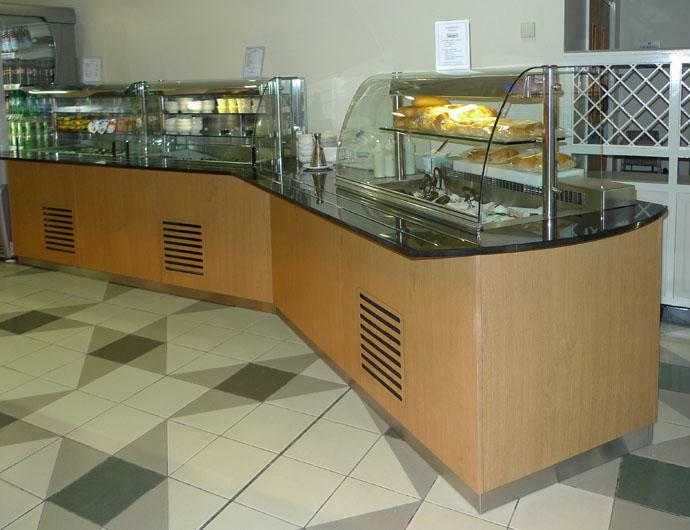 The whole counter is finished in light beech panels and black granite work tops inlaid with tray slide runners. 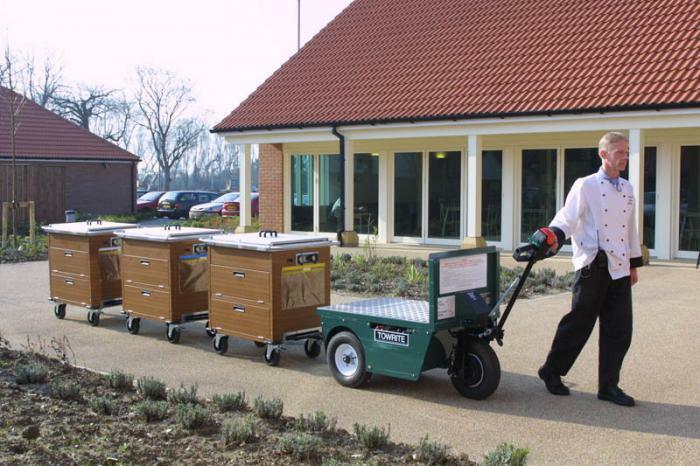 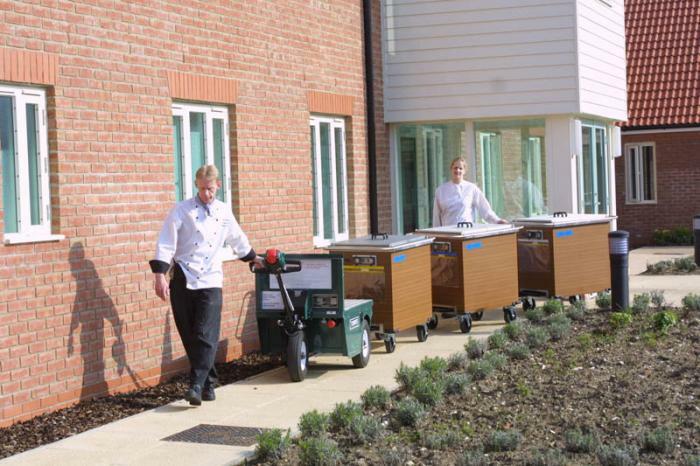 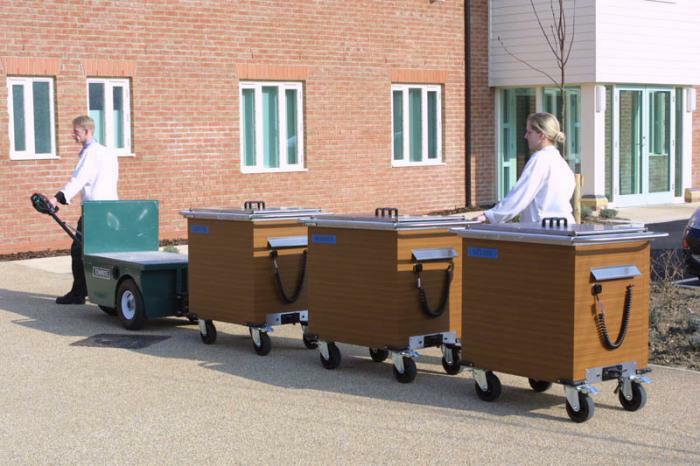 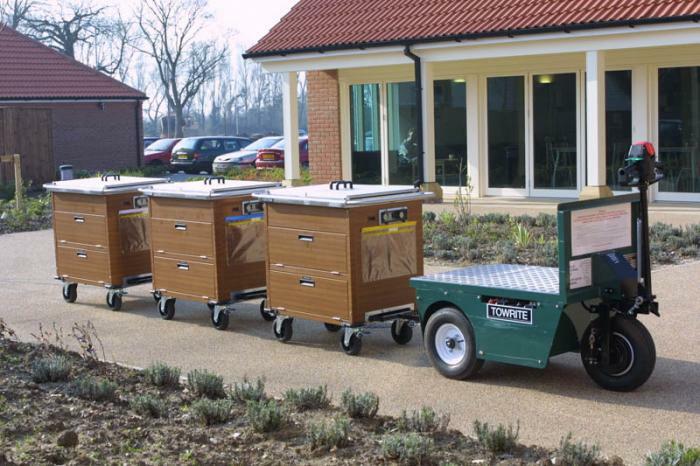 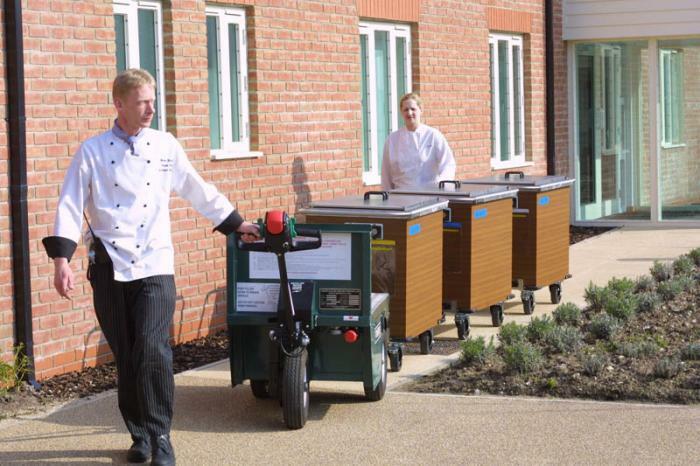 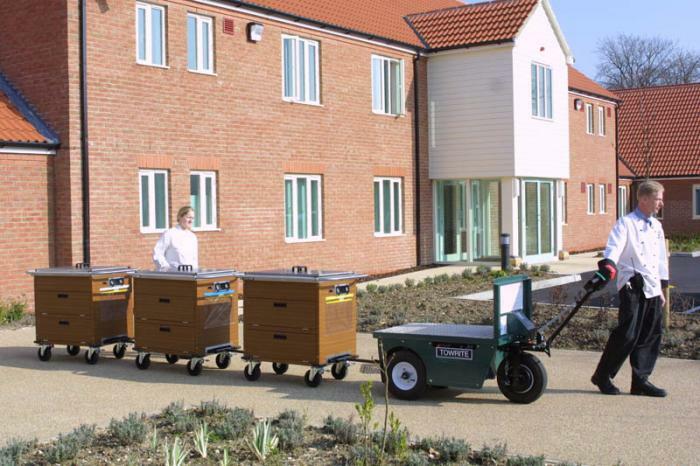 To ease the operational difficulties of distributing meals to over 80 people in 10 different houses set in 20 acres of land, Victor adapted its popular ambassador serving trolleys to enable them to be connected together and towed by a motorised tug. 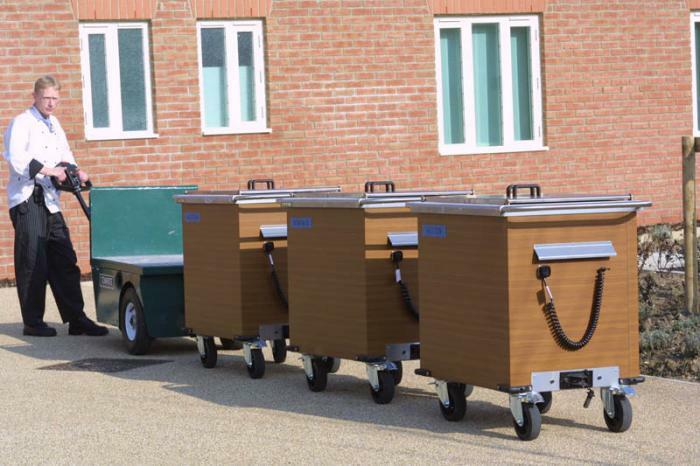 These trolleys were delivered to Linden House, for adults with learning disabilities and challenging behaviour, one of the Care Principle Hospital groups sites. 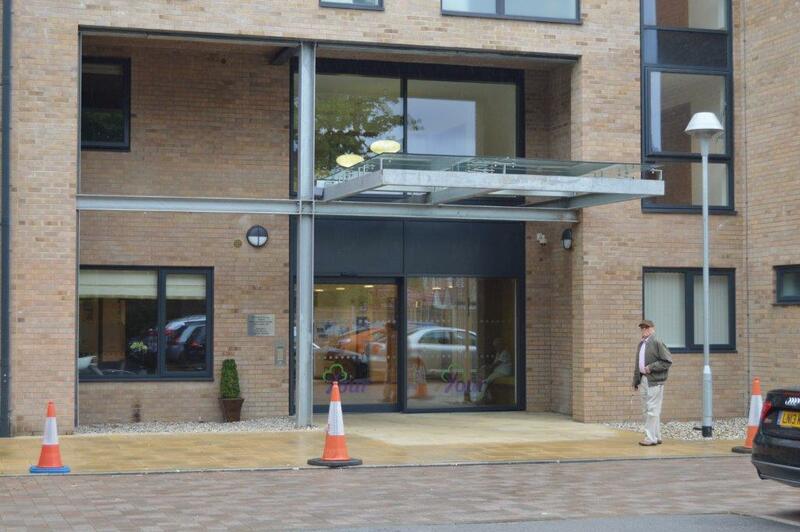 Group facilities manager Dave Pullen demonstrates how the system works. 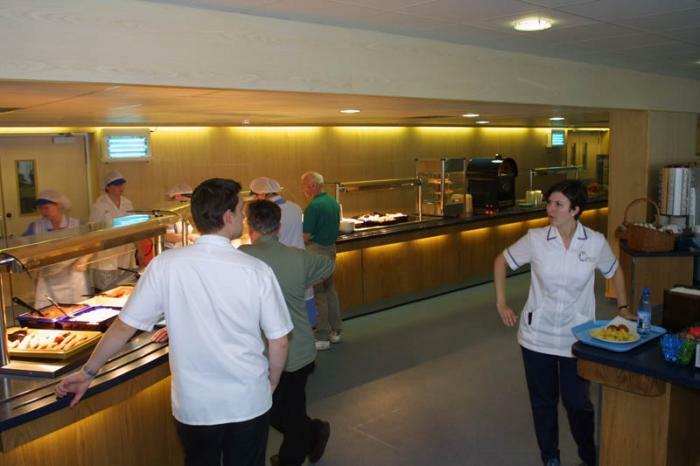 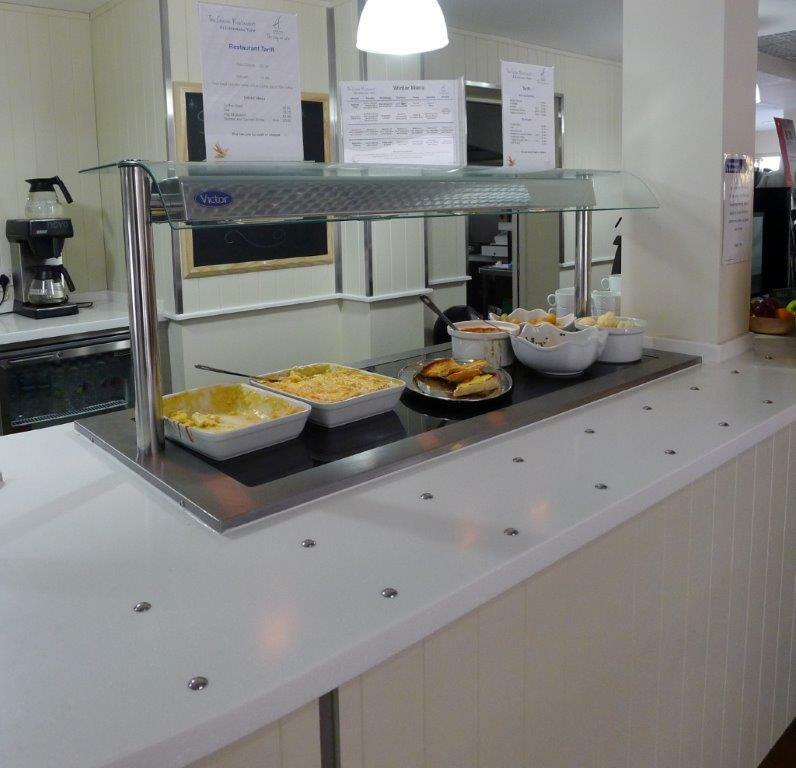 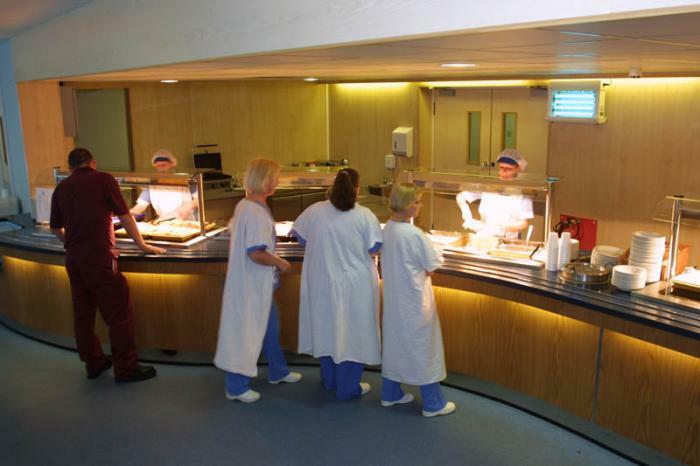 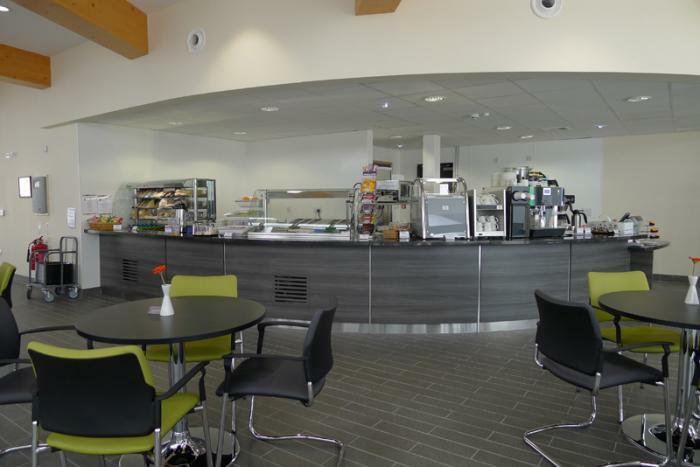 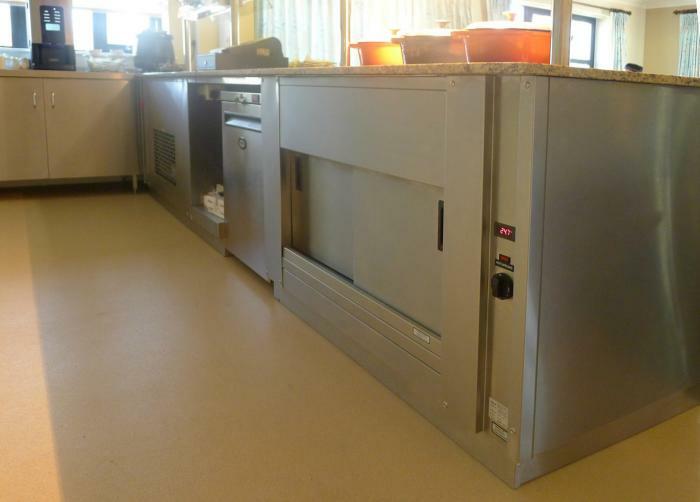 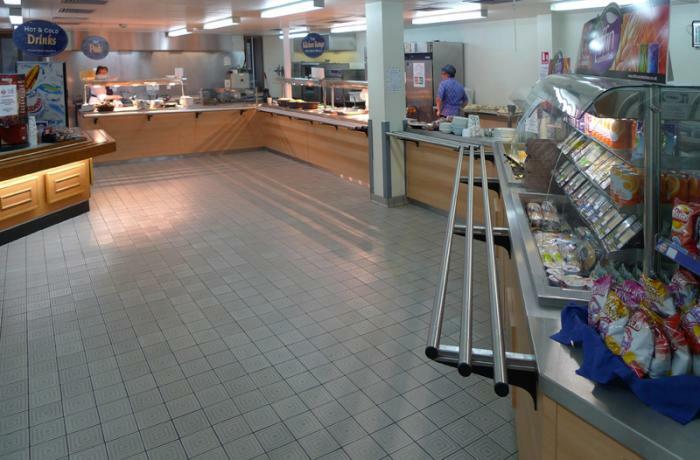 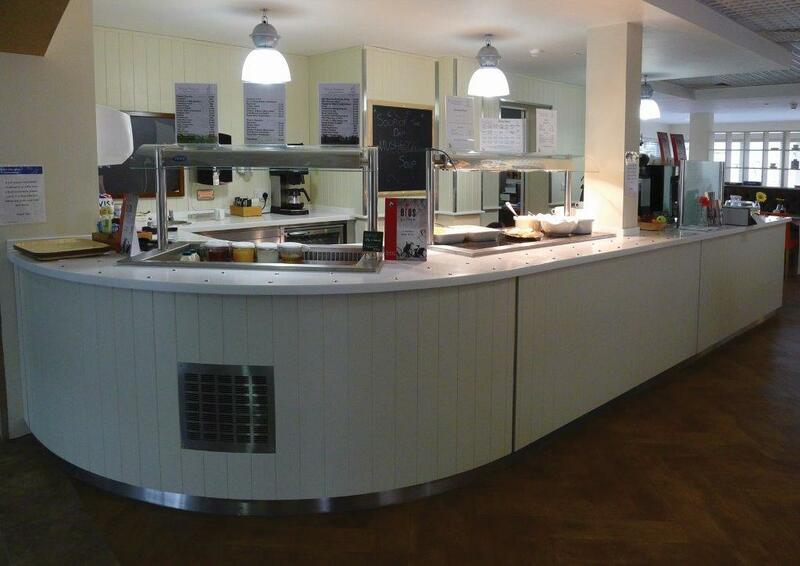 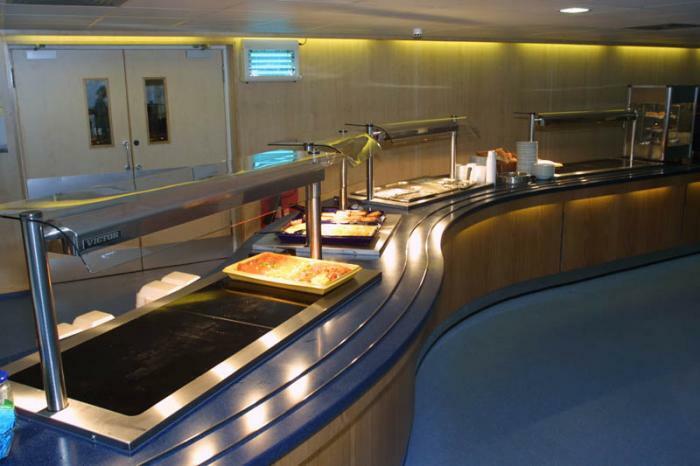 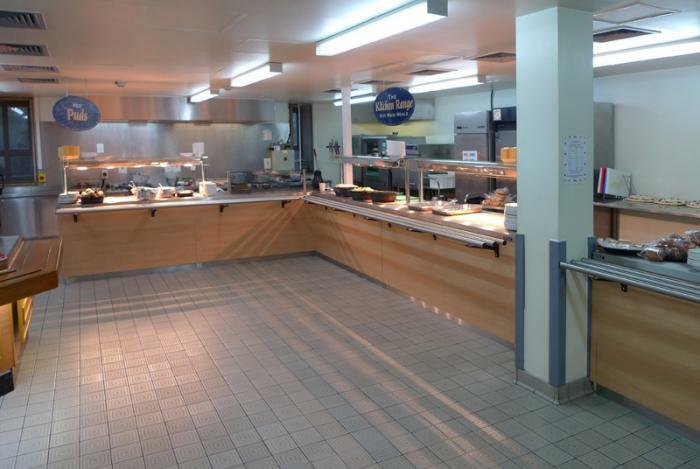 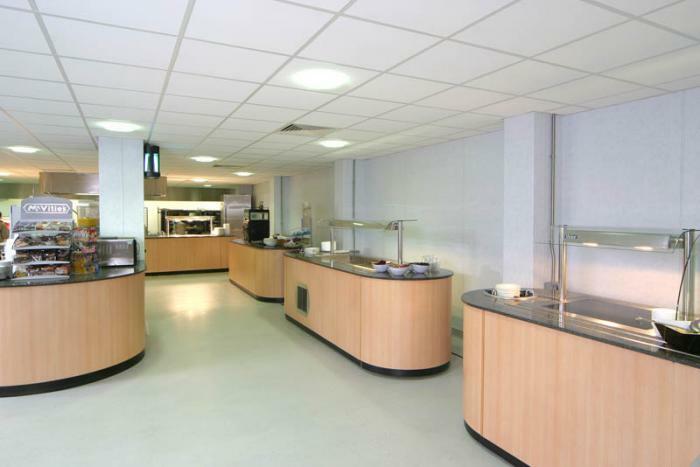 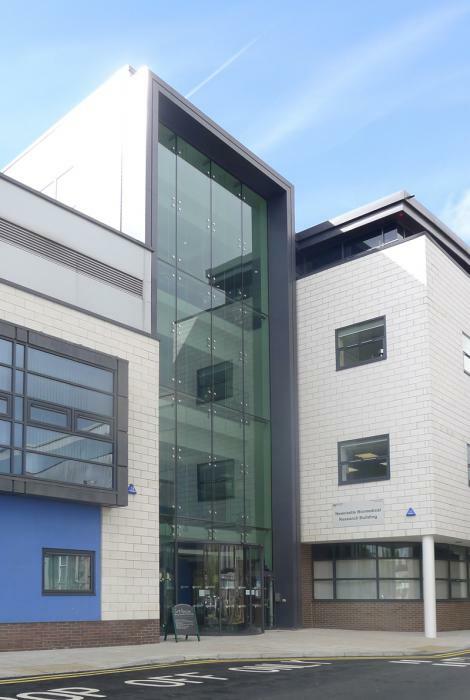 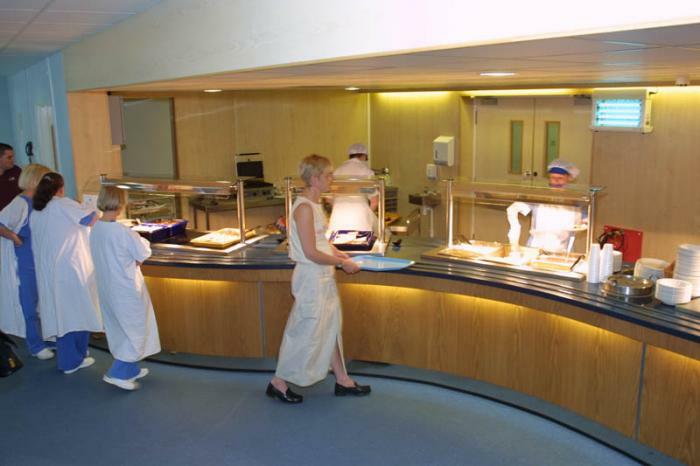 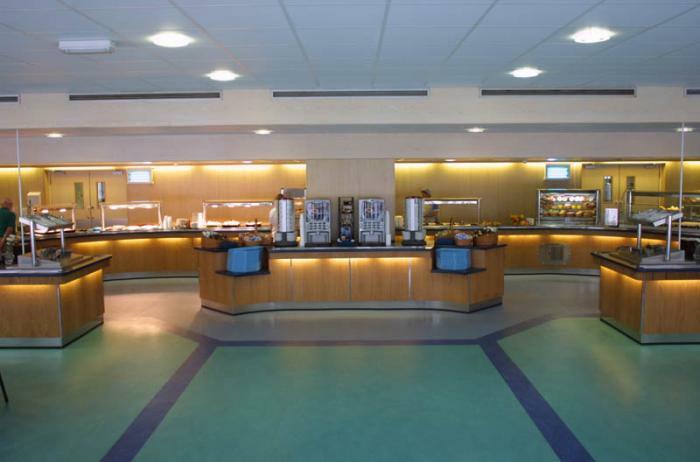 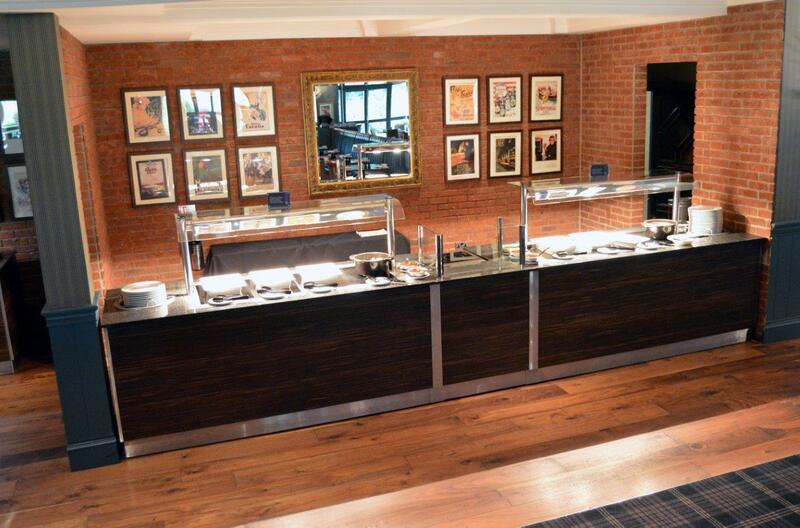 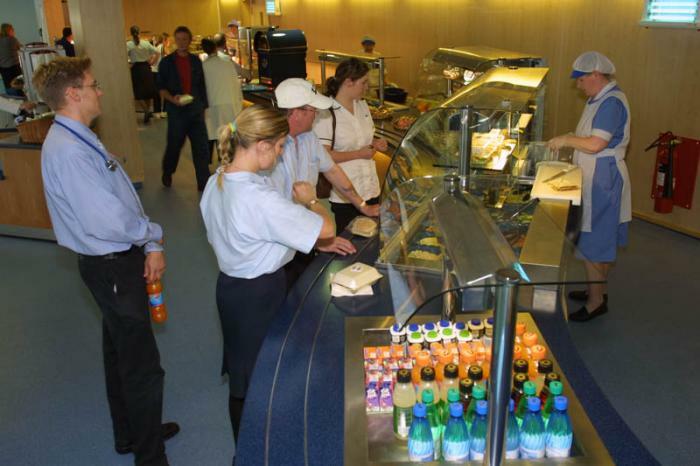 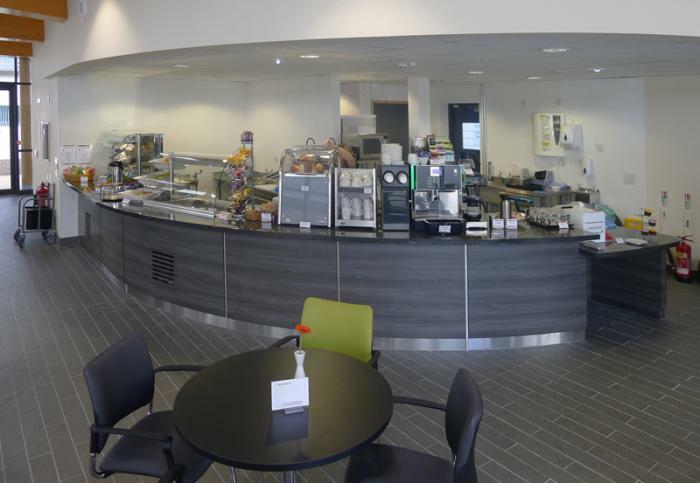 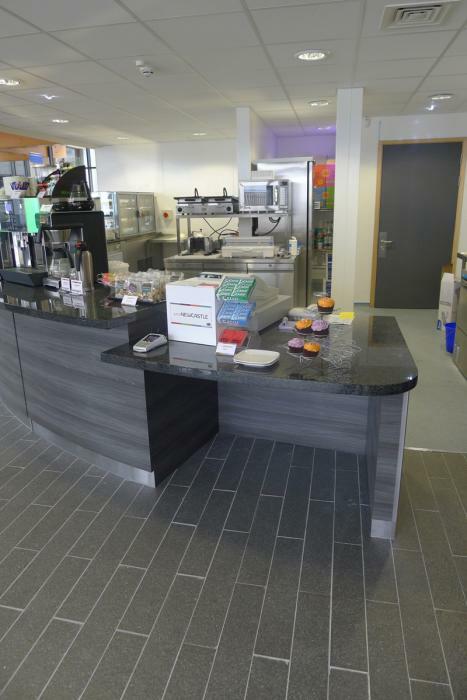 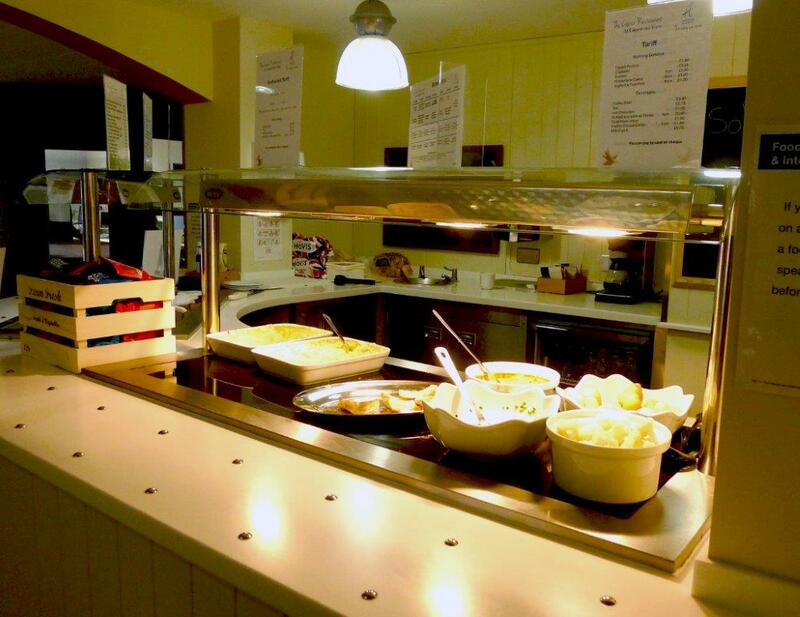 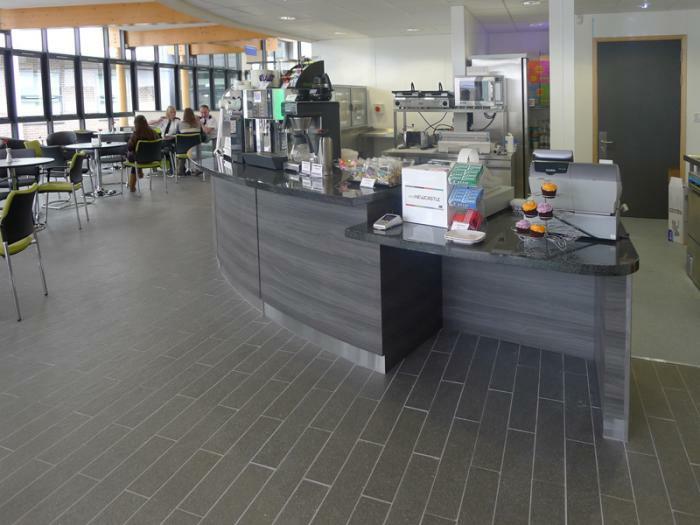 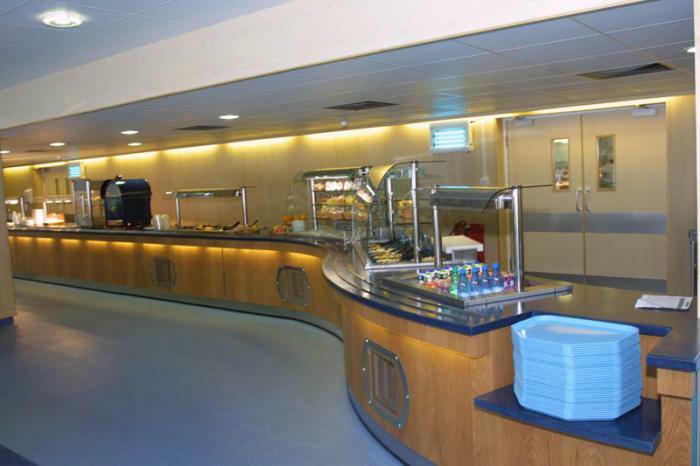 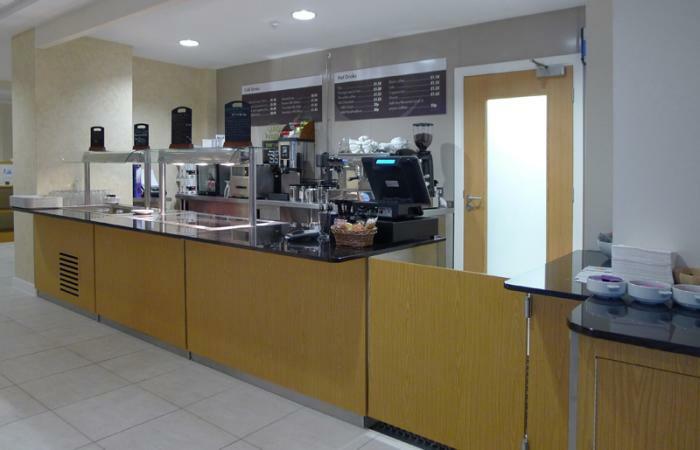 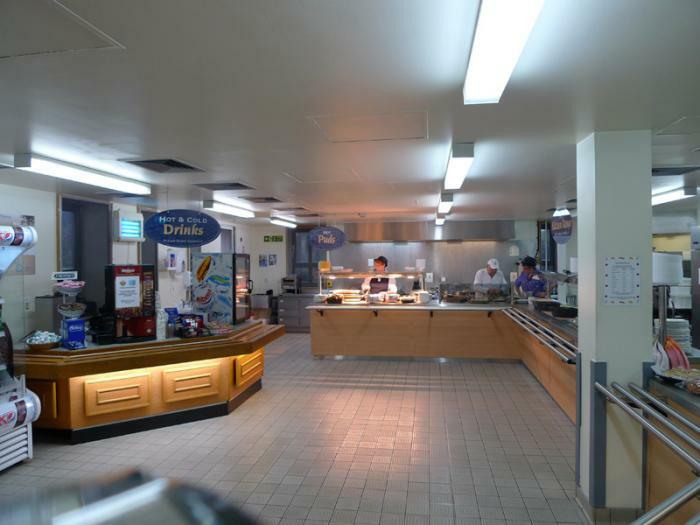 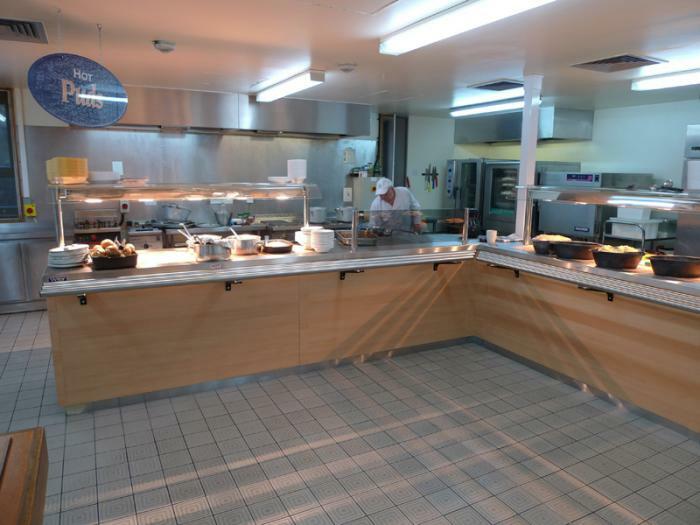 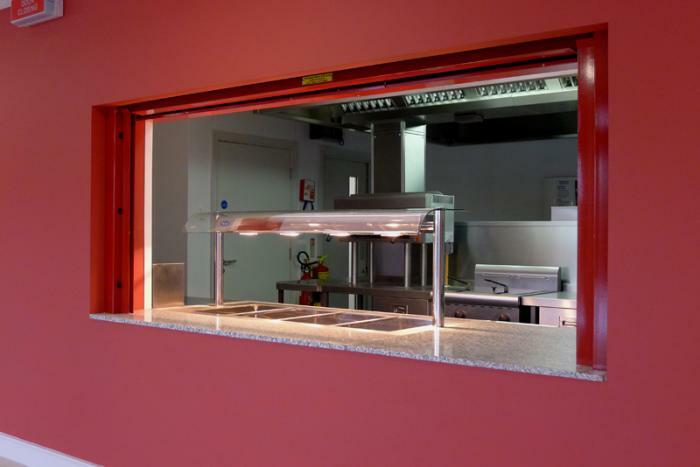 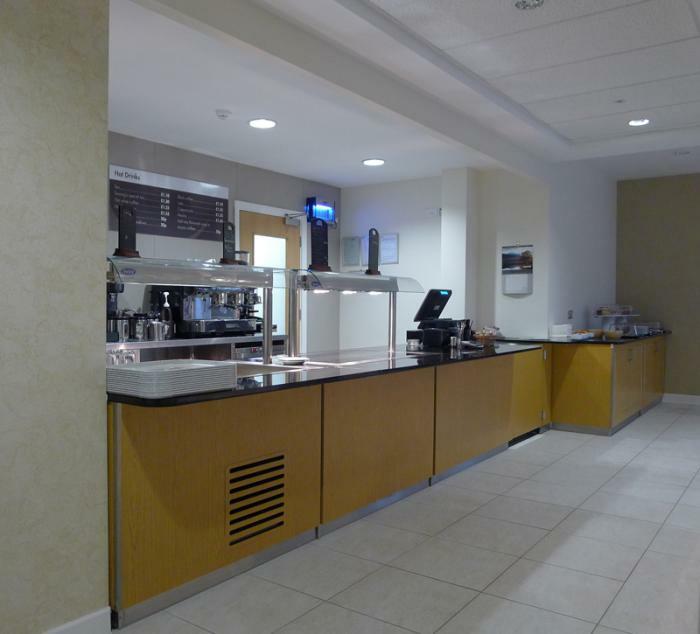 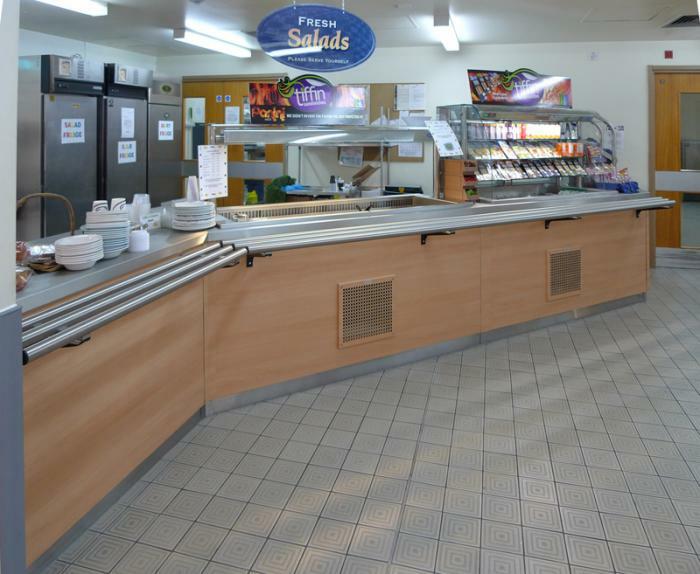 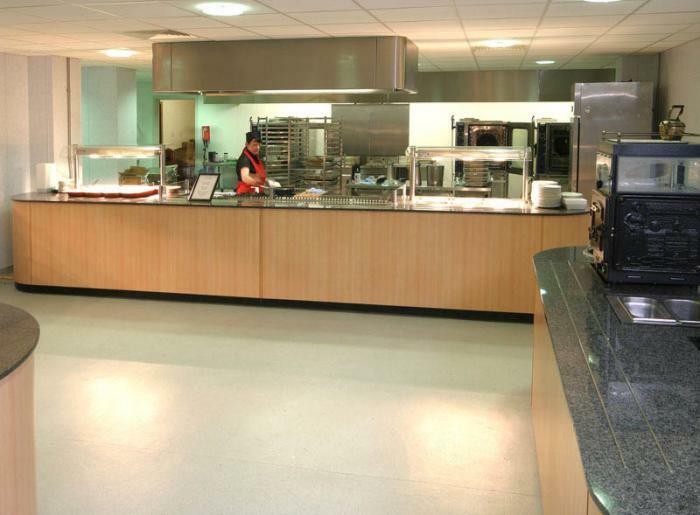 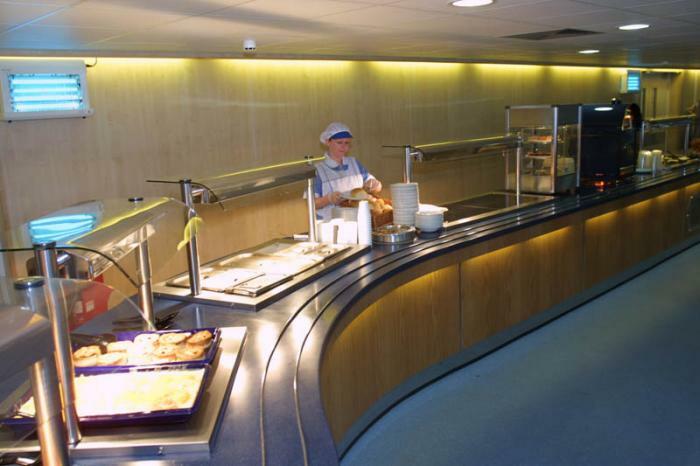 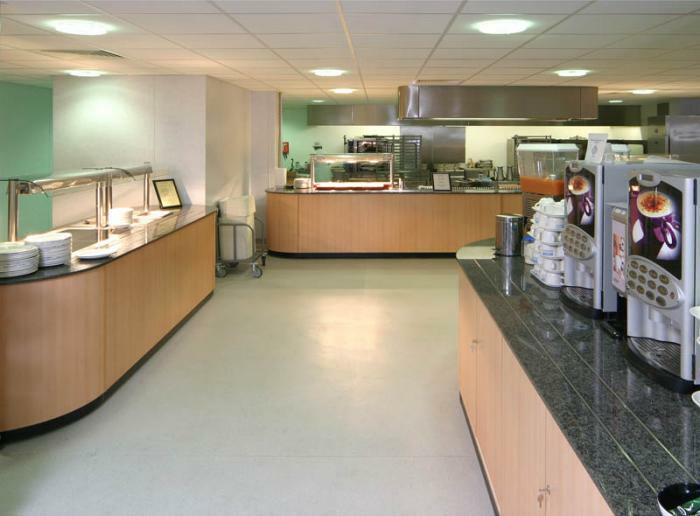 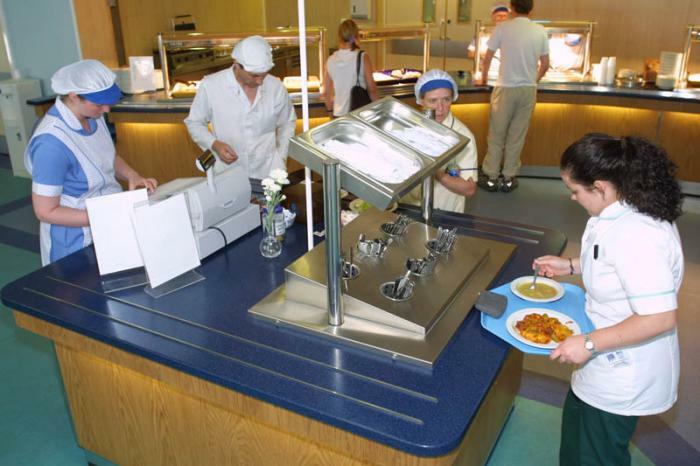 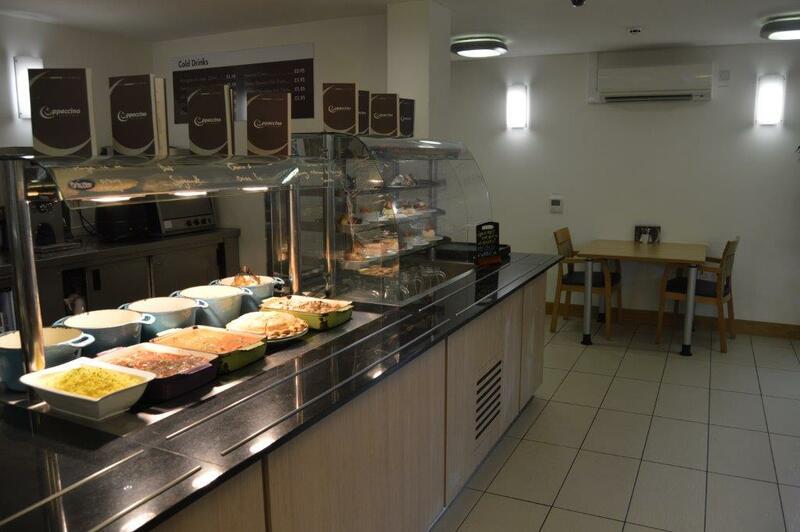 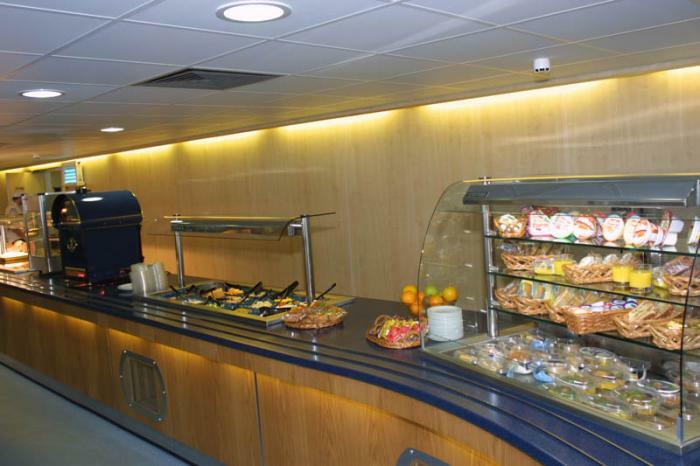 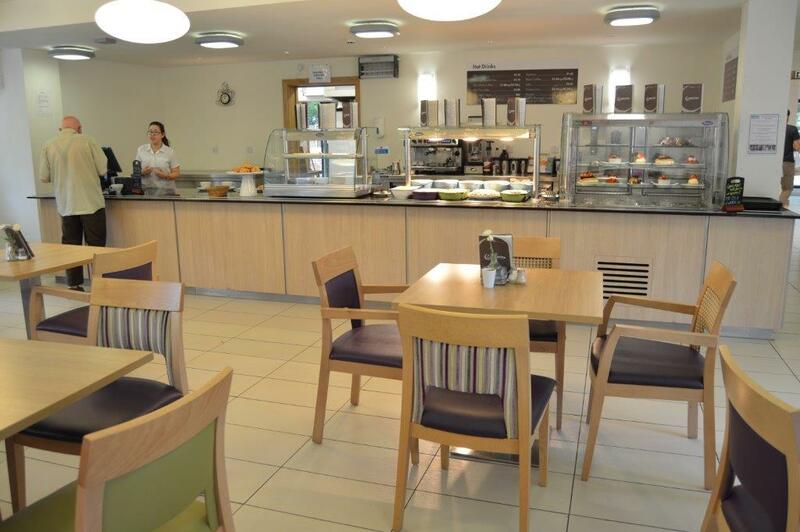 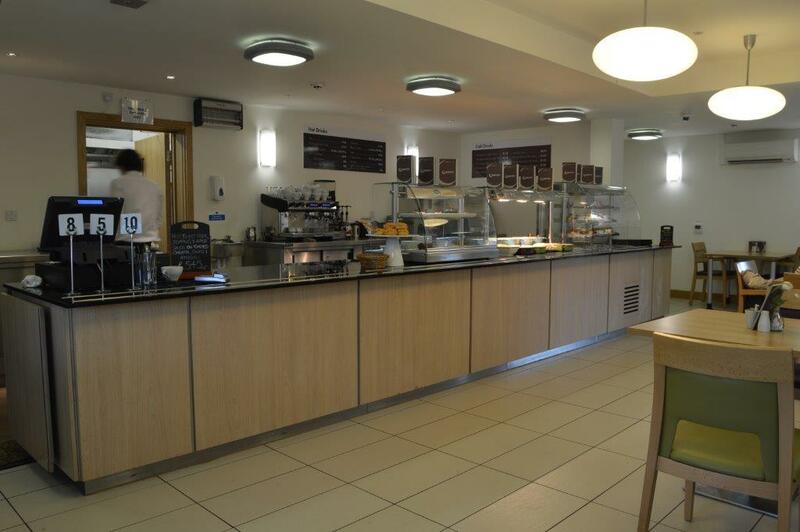 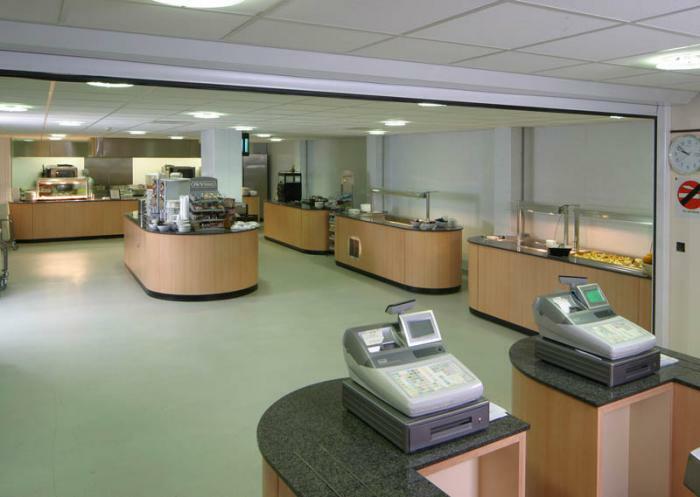 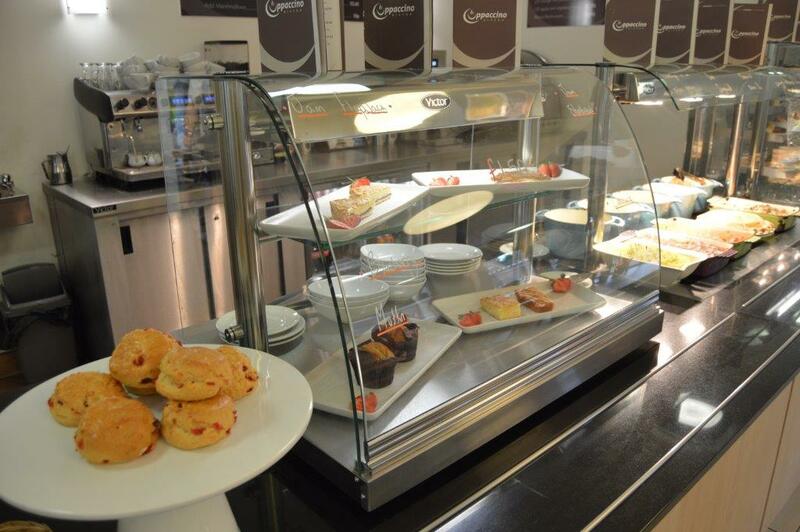 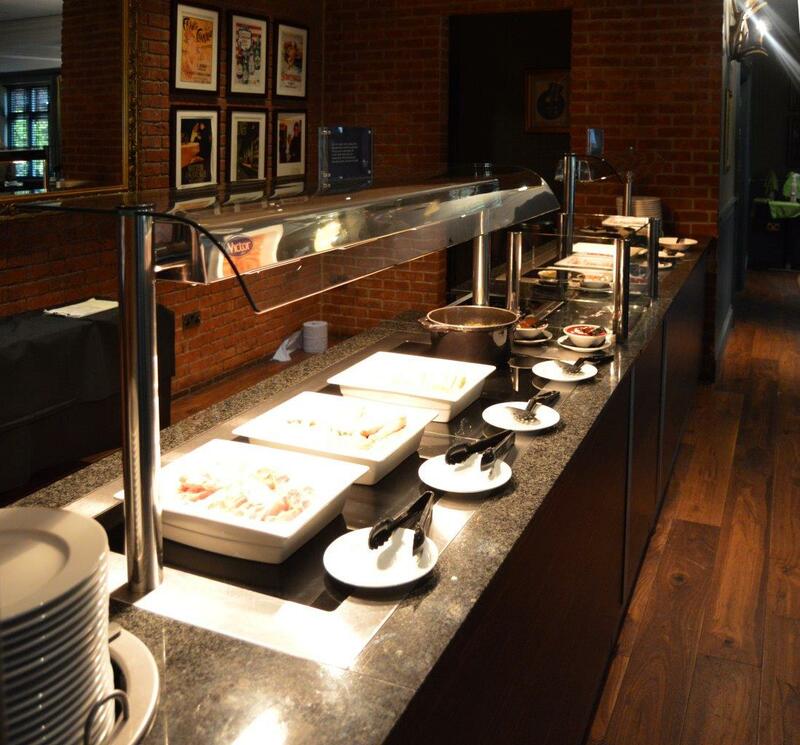 When the main dining area at one of Scotland’s busiest and biggest hospitals was destroyed by fire, catering manager Bill Hunter took the opportunity to break the mould of traditional servery design with a new counter from Victor. 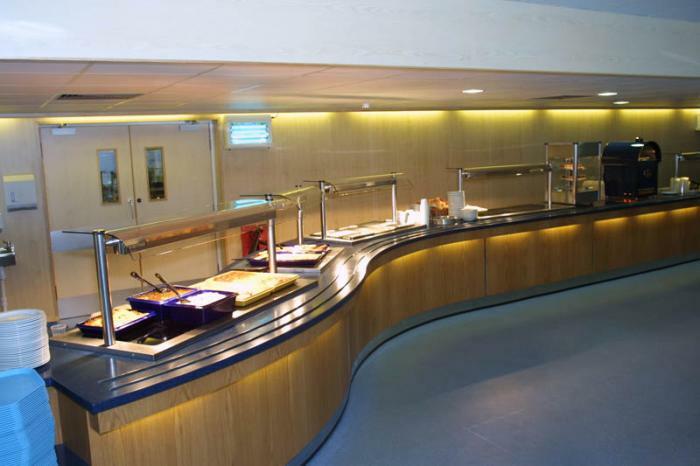 Measuring 18 metres in length and serving over 400 people every day of the week – the curved food service counter with complementary cutlery, cash-point and beverage station.